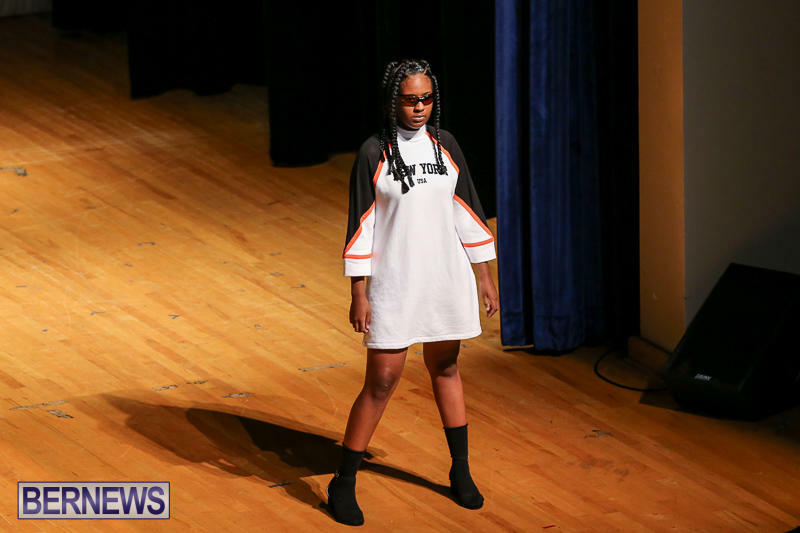 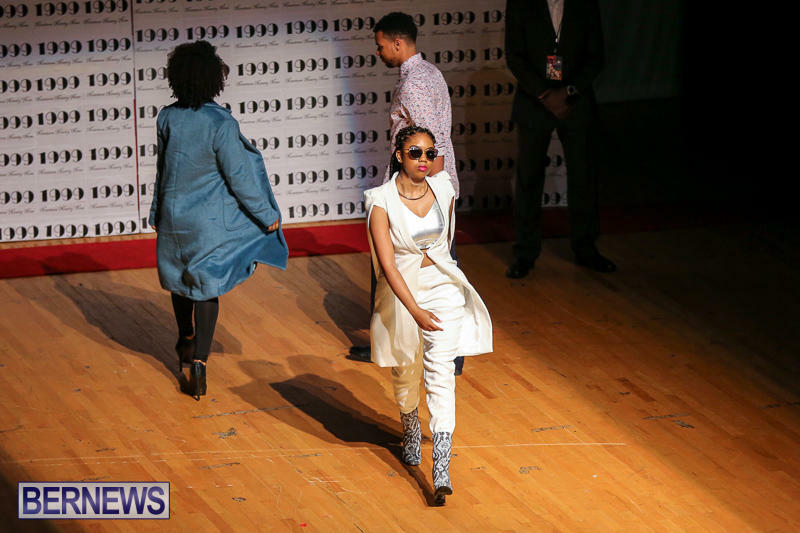 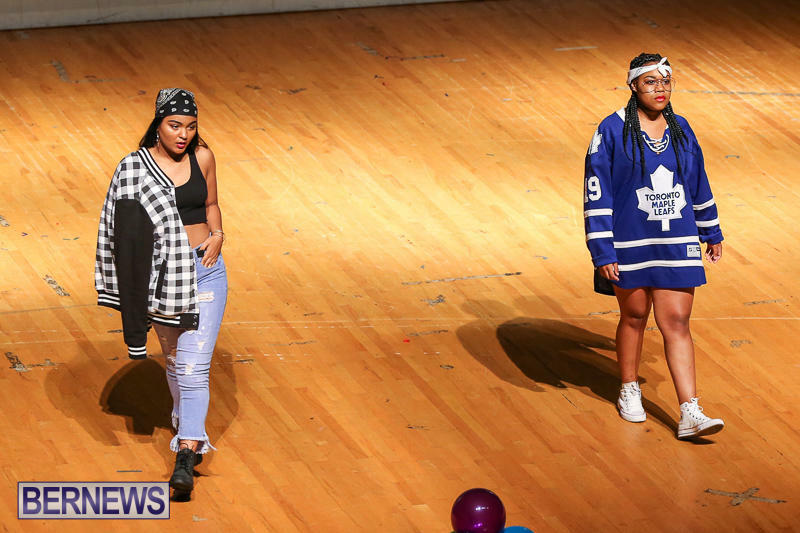 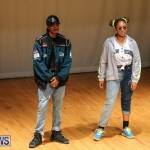 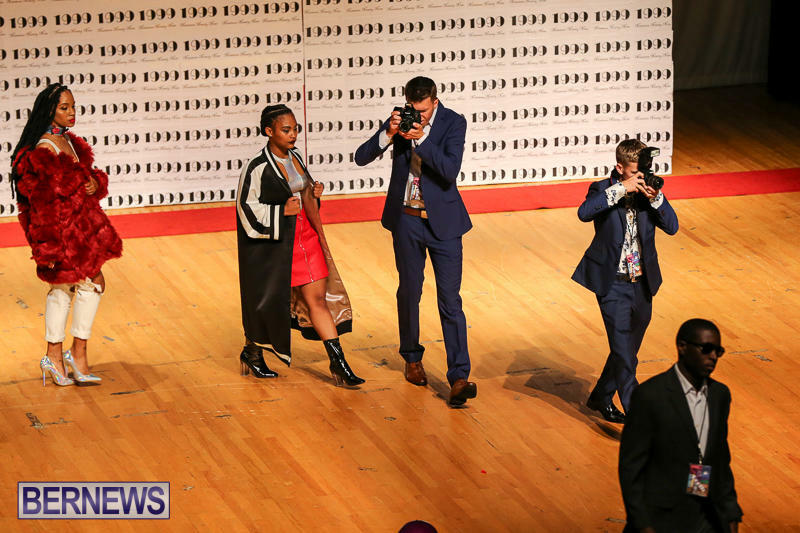 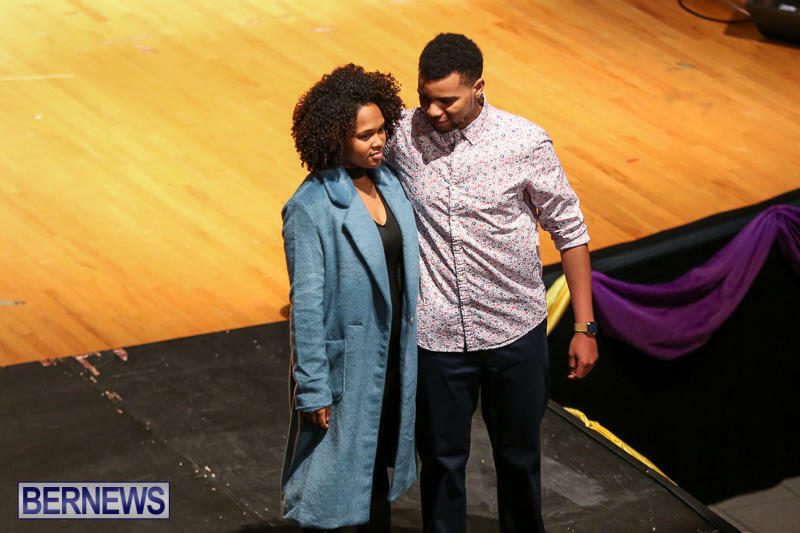 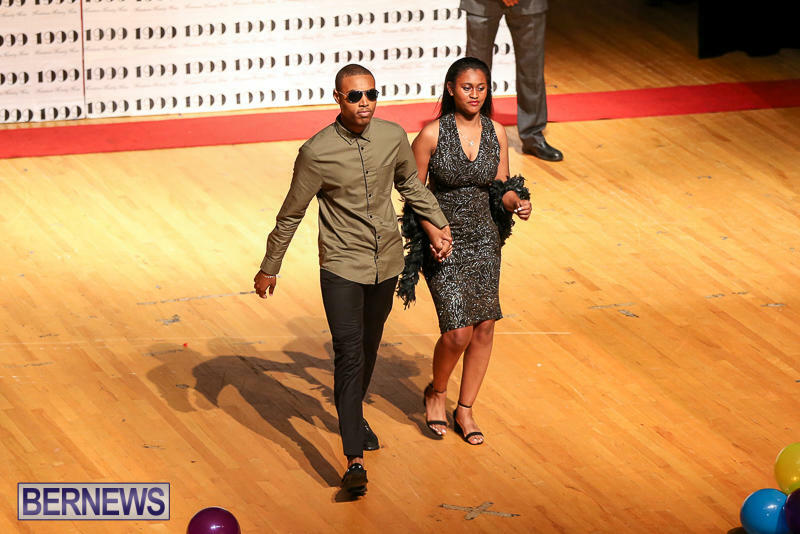 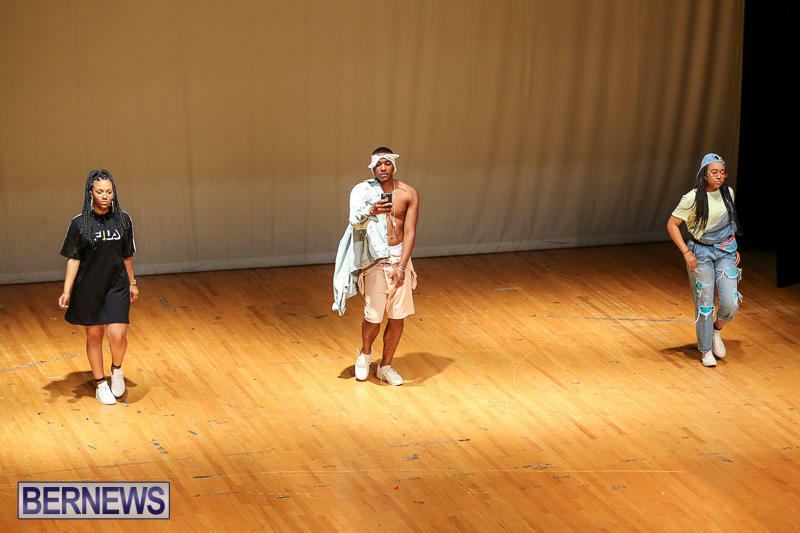 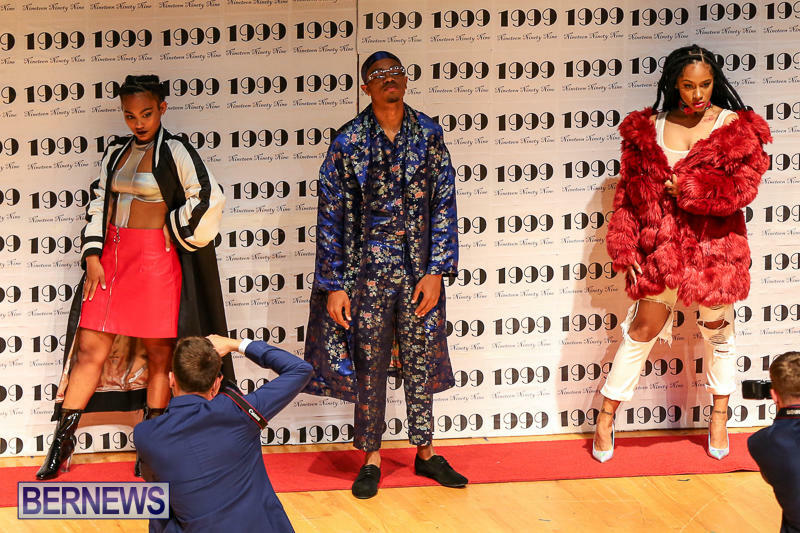 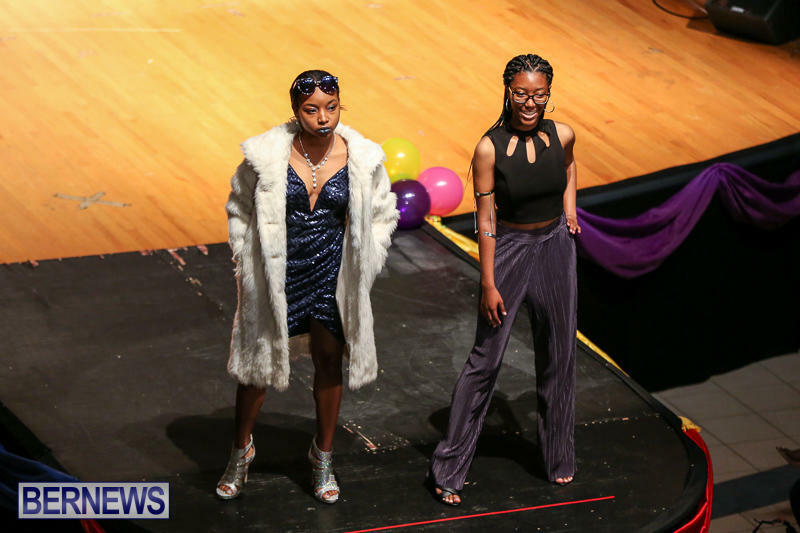 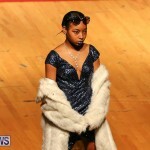 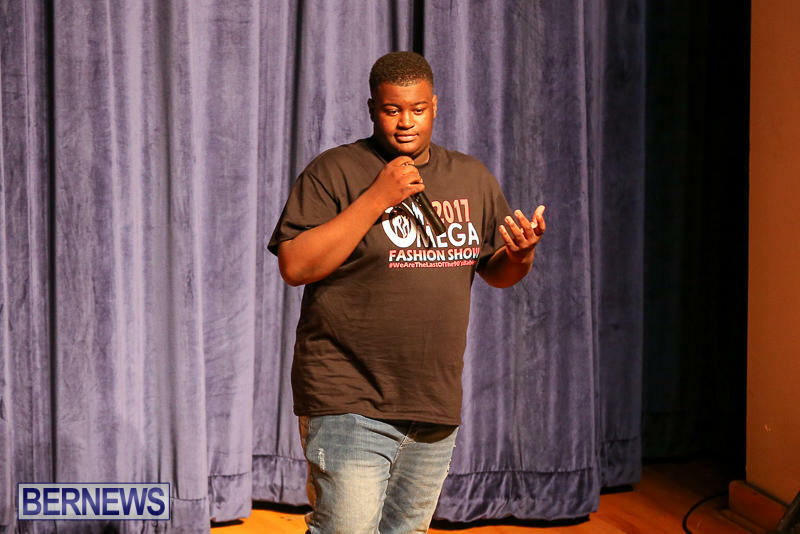 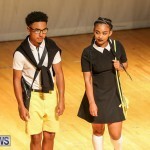 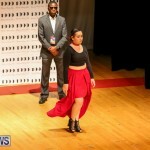 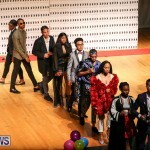 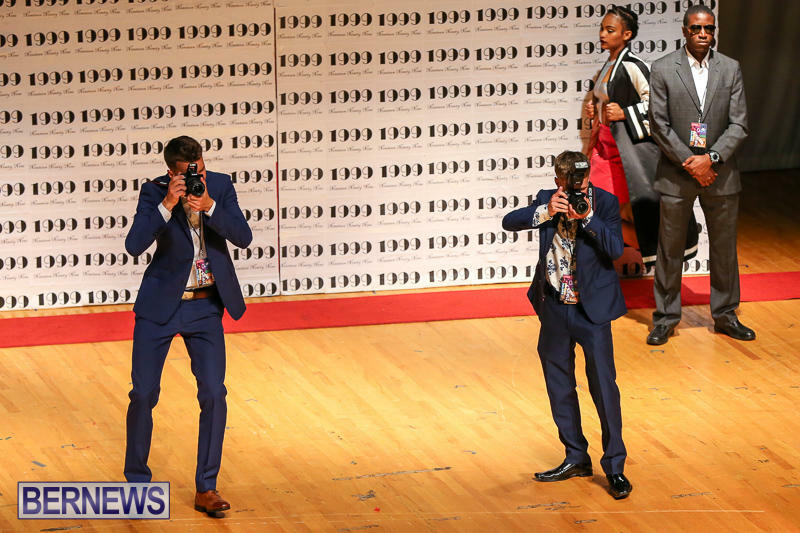 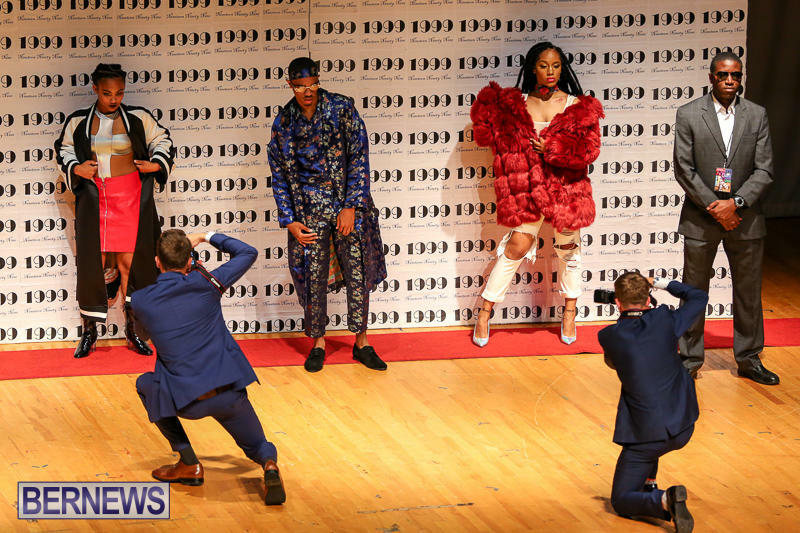 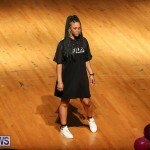 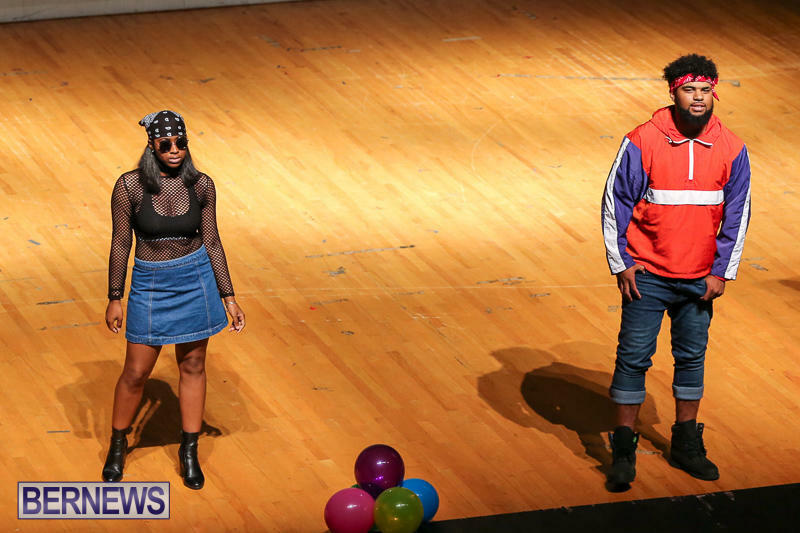 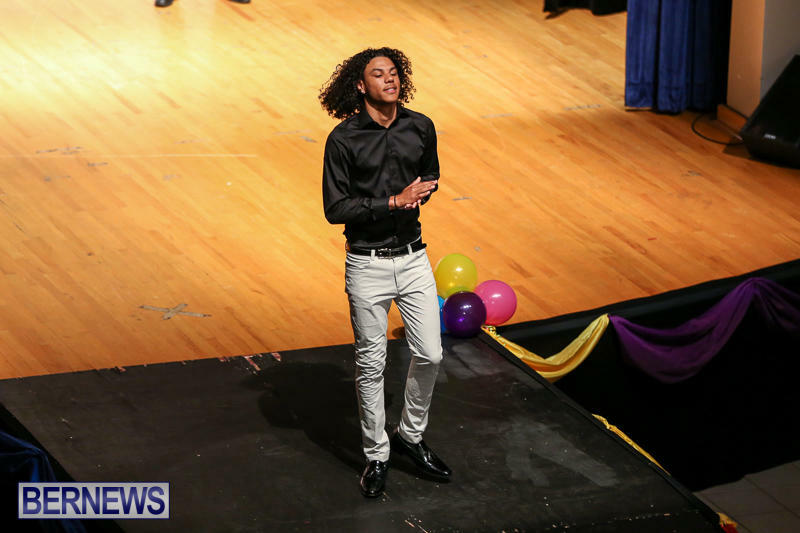 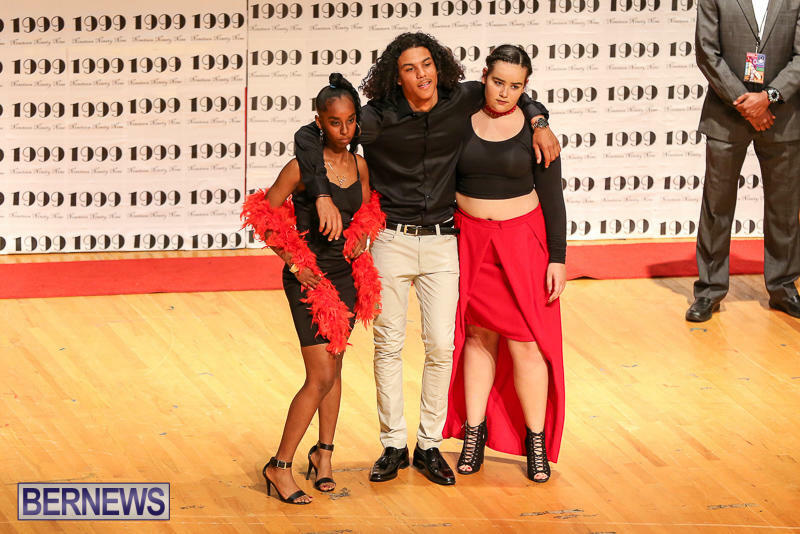 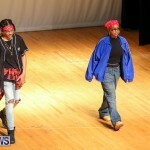 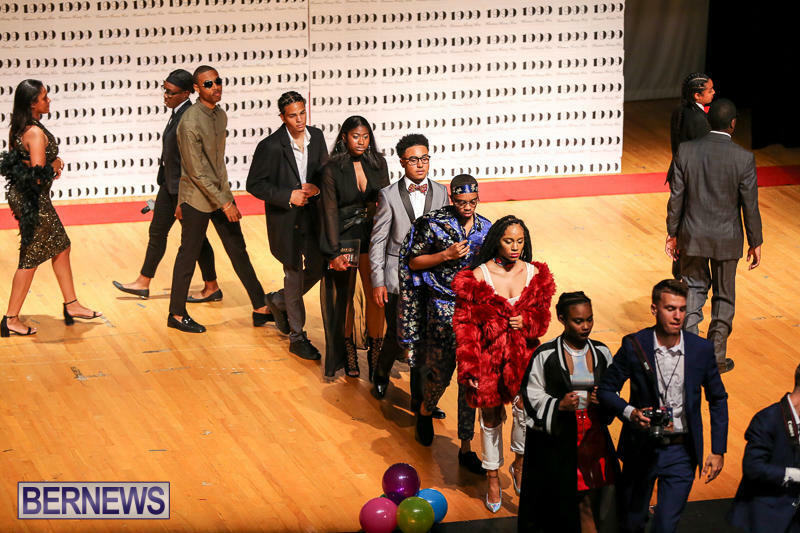 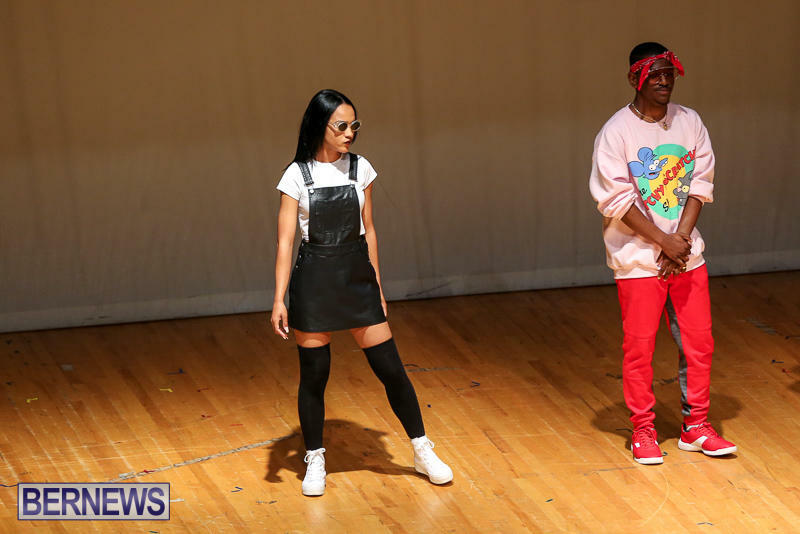 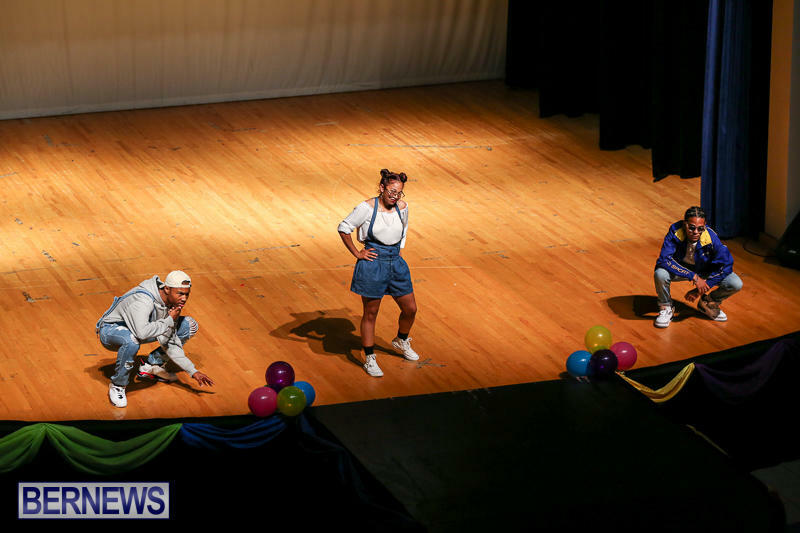 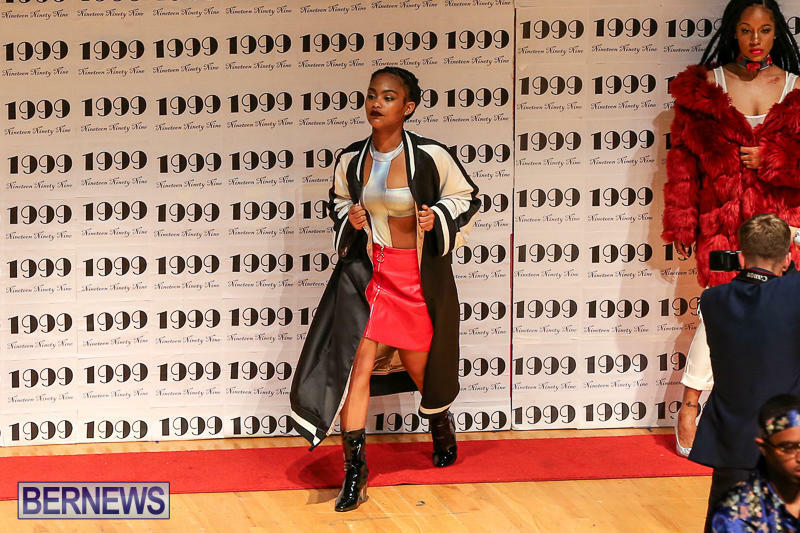 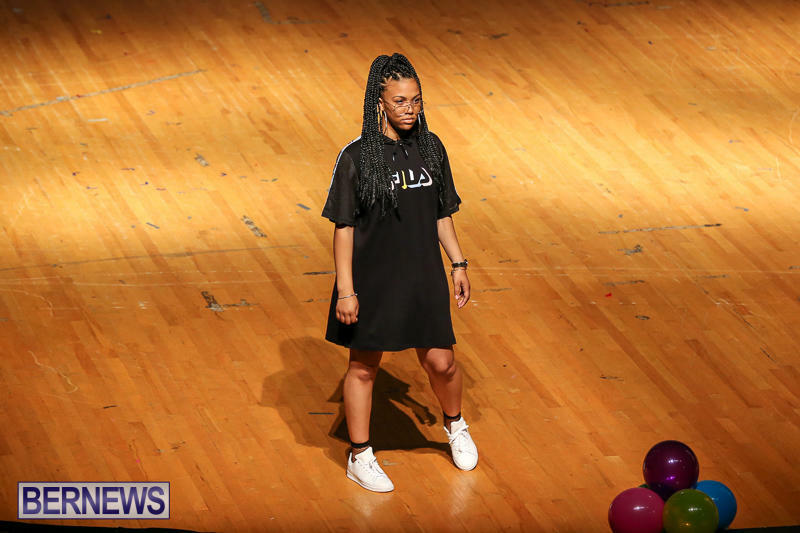 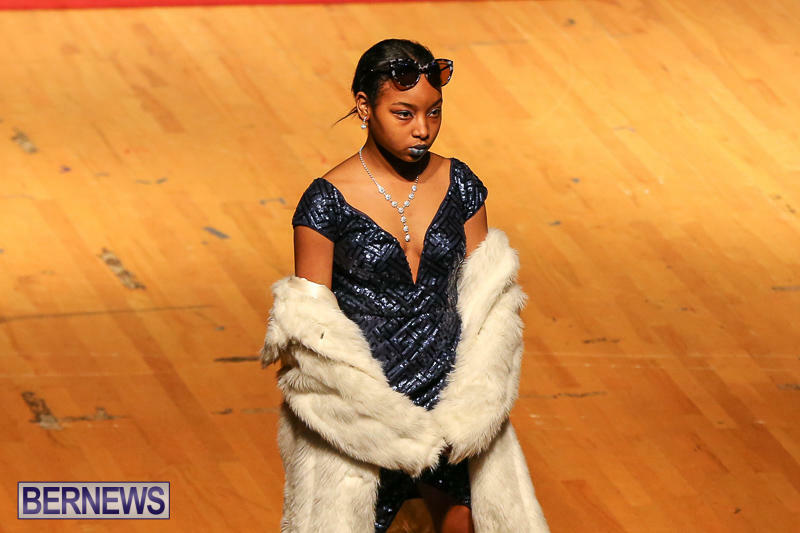 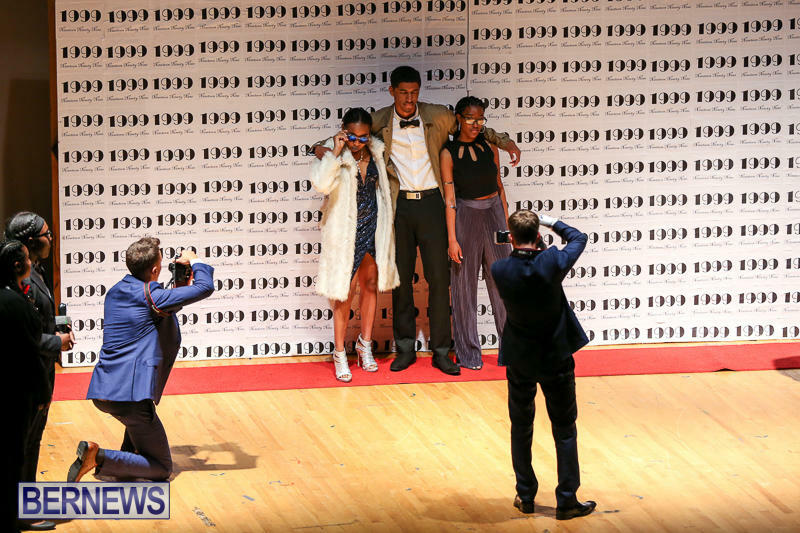 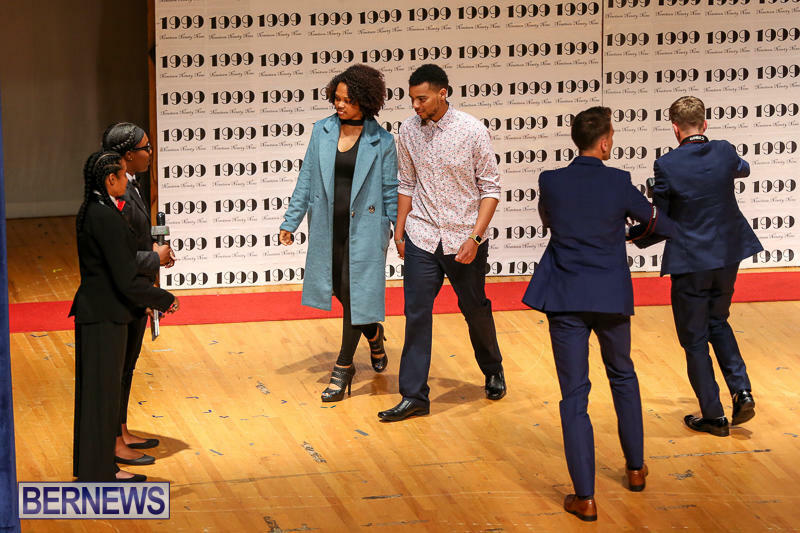 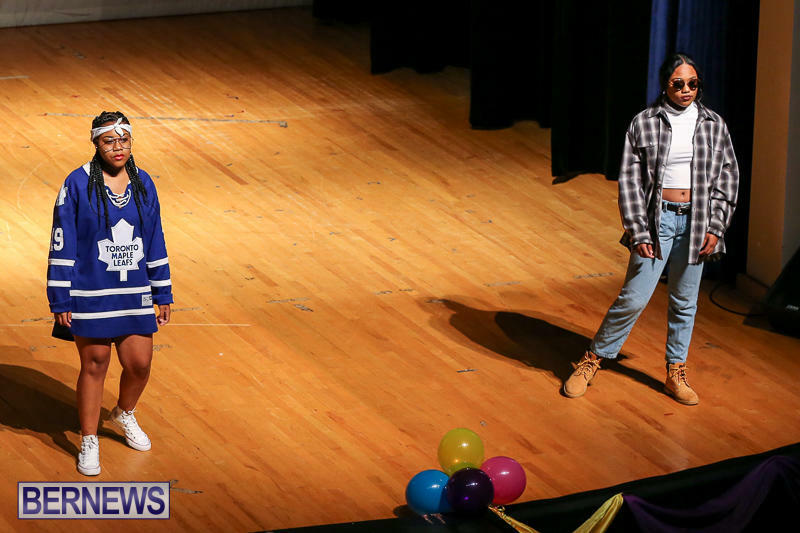 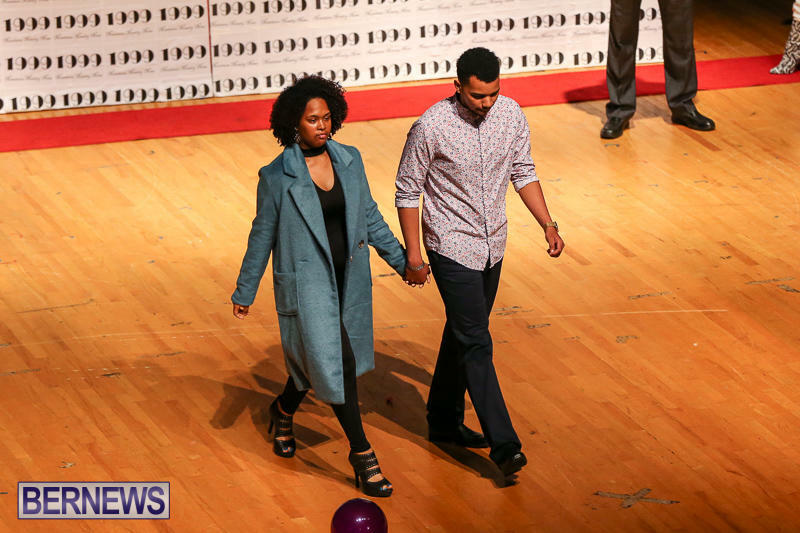 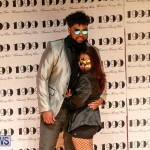 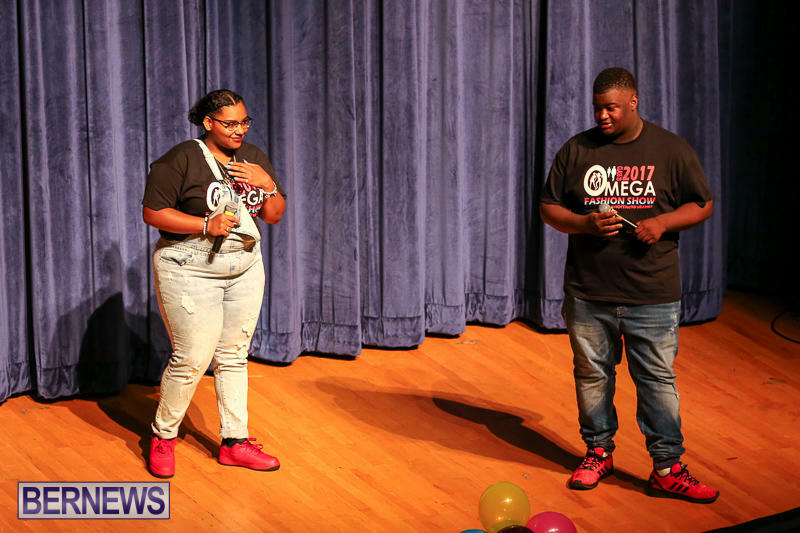 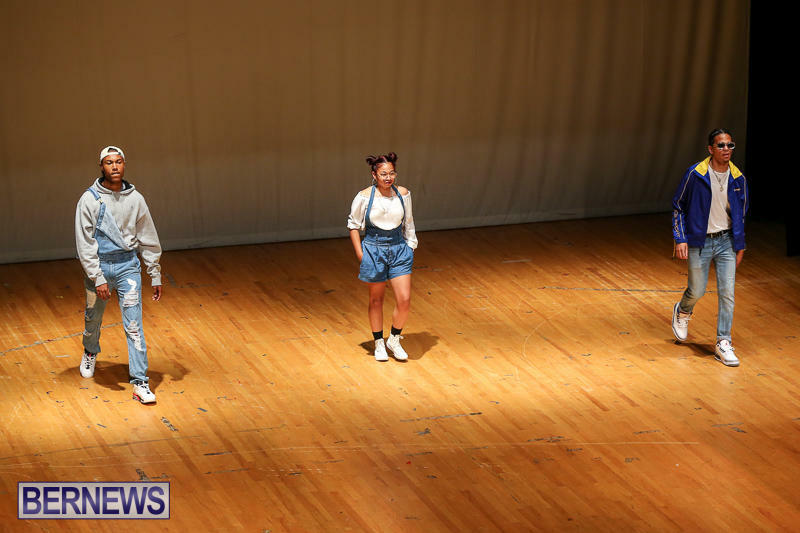 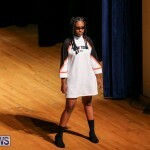 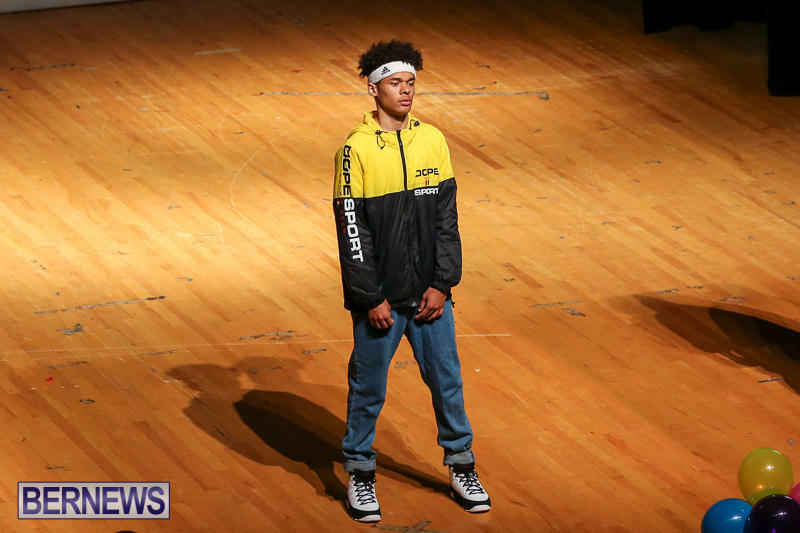 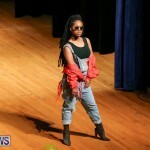 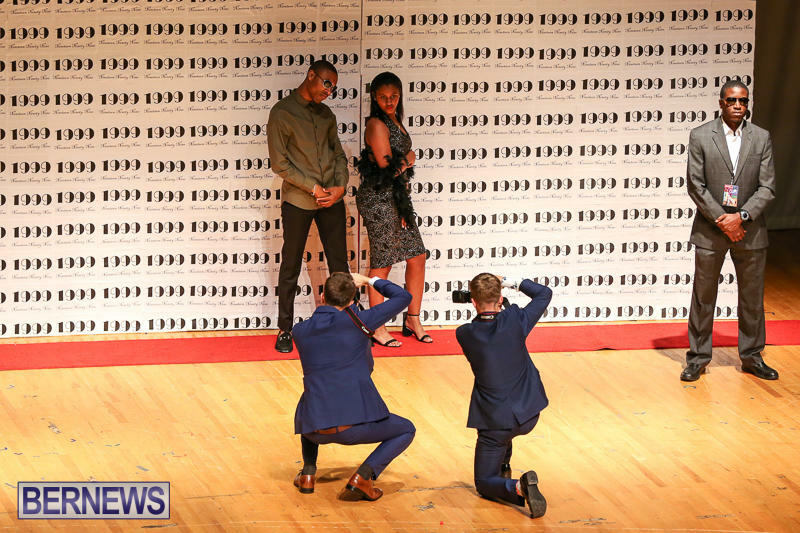 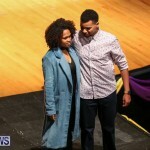 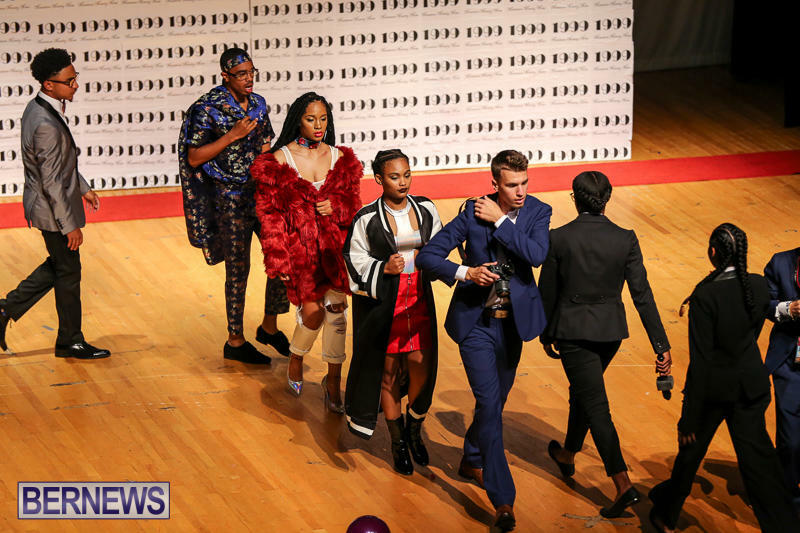 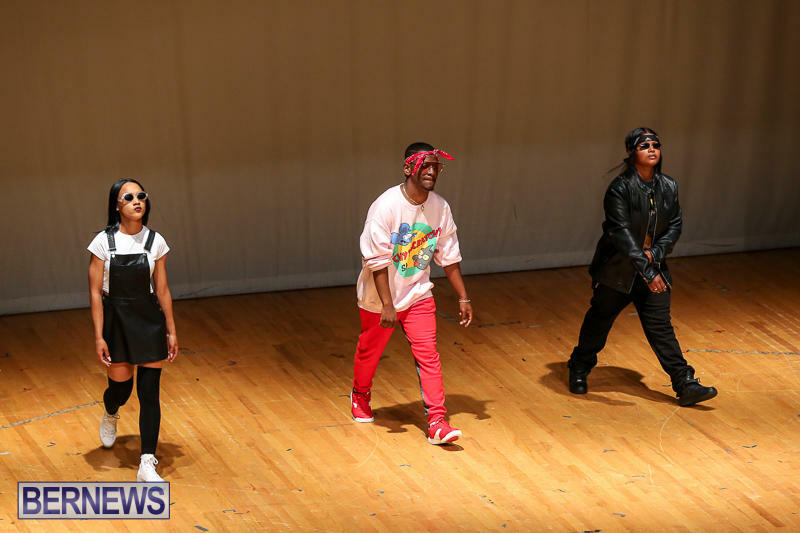 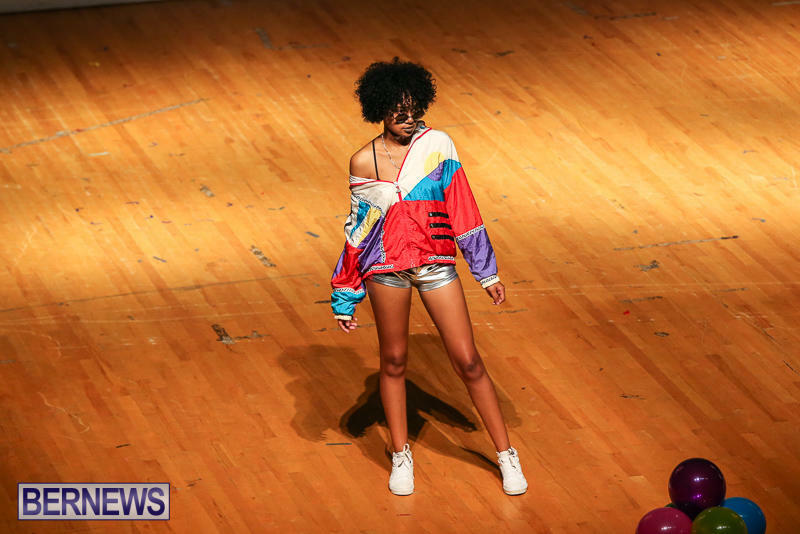 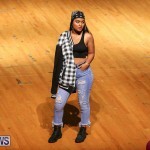 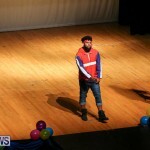 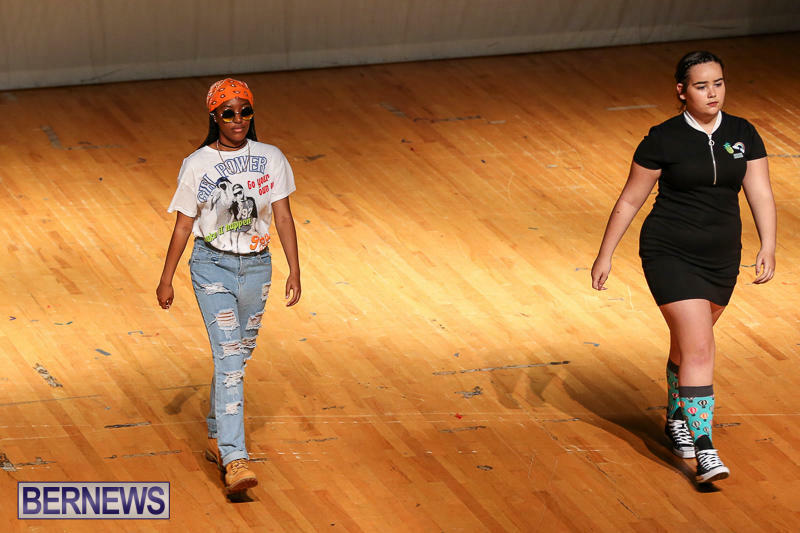 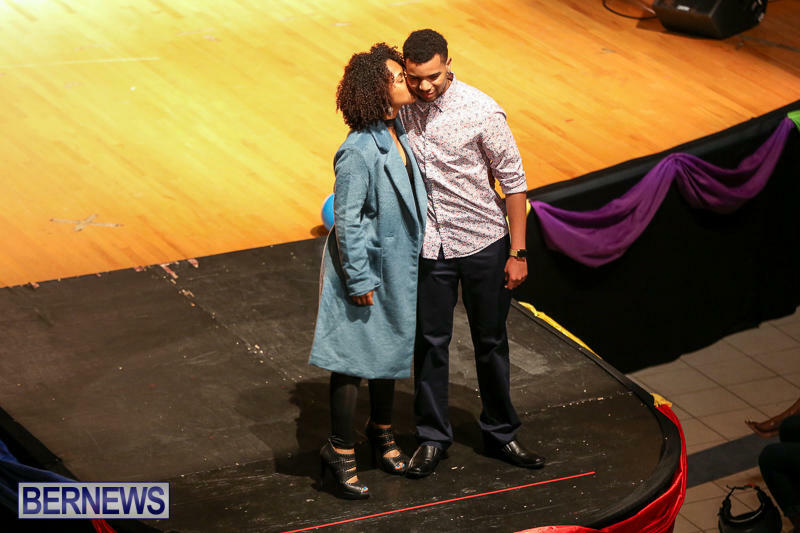 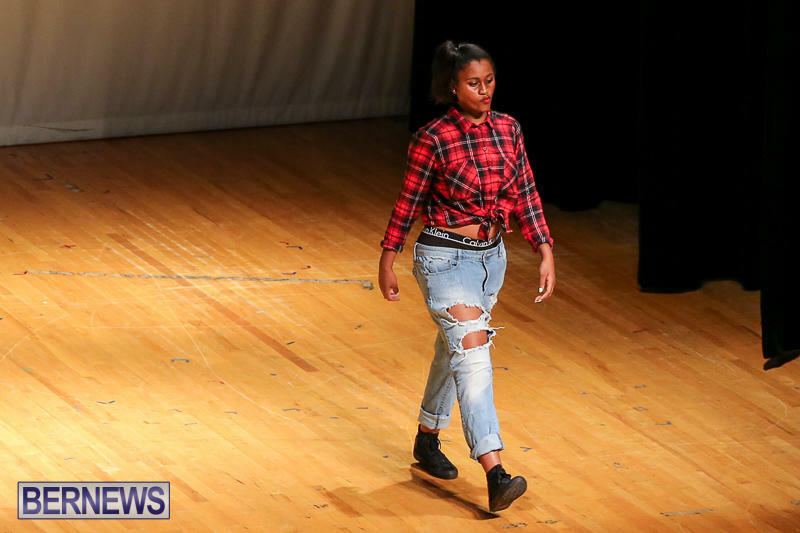 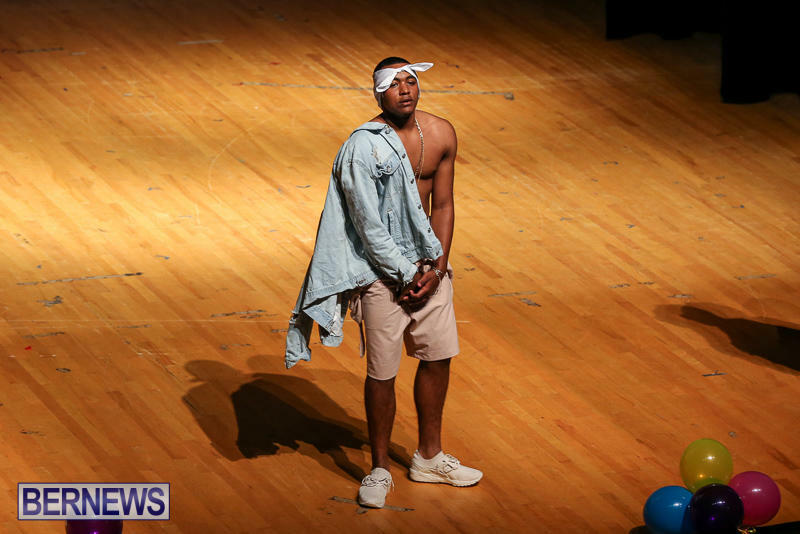 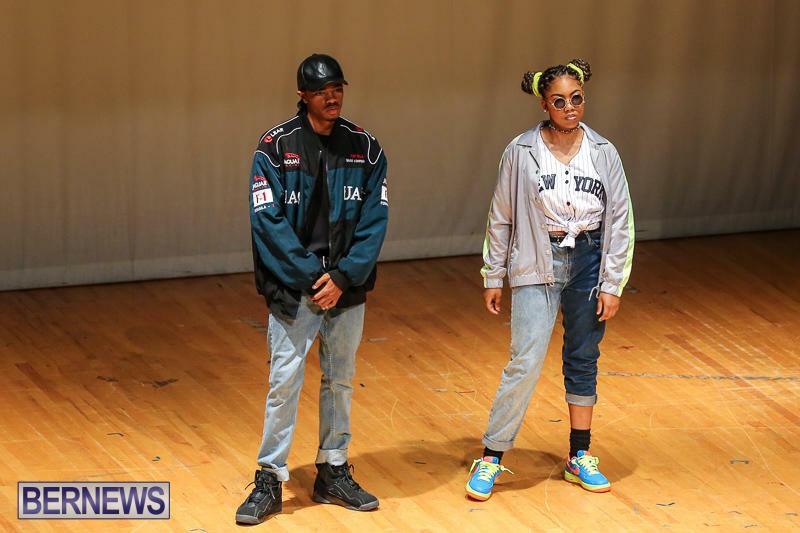 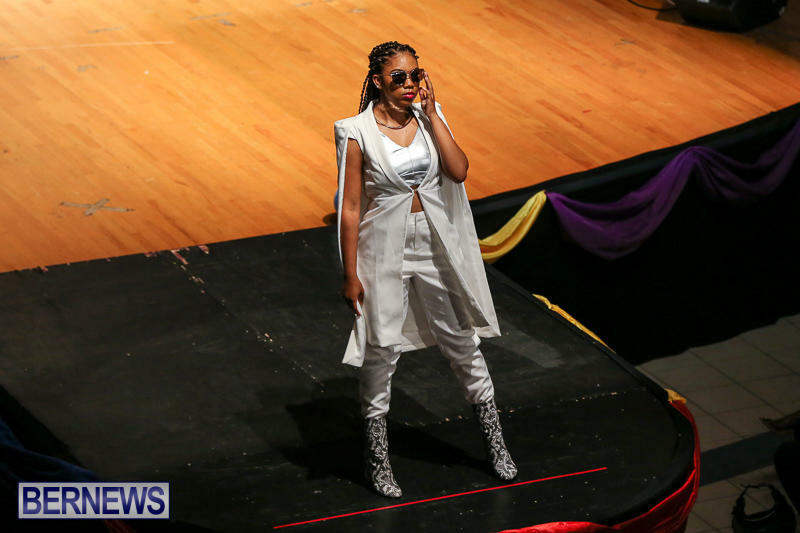 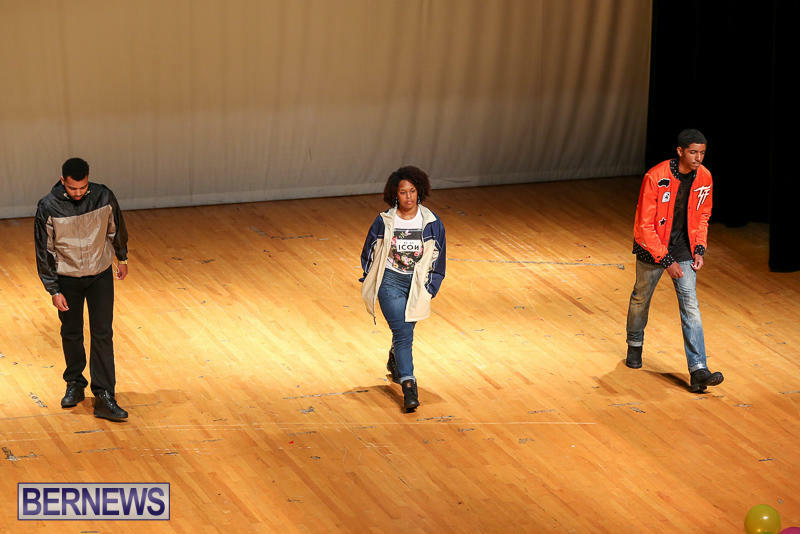 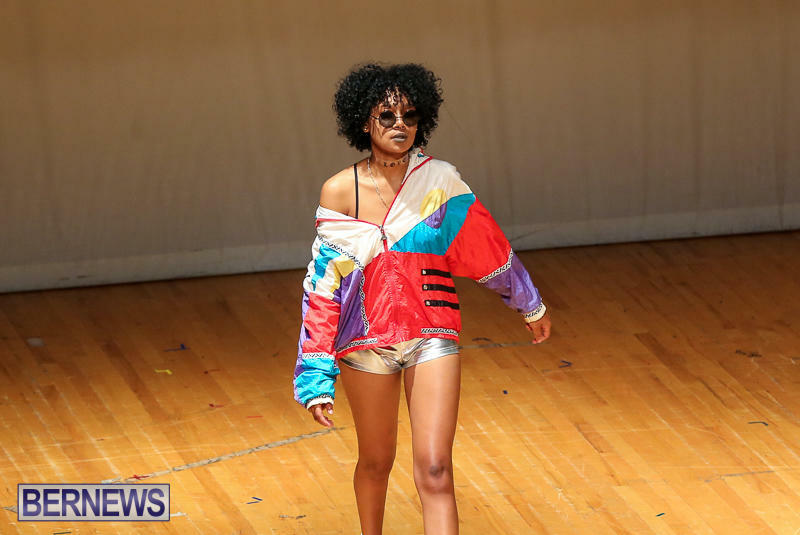 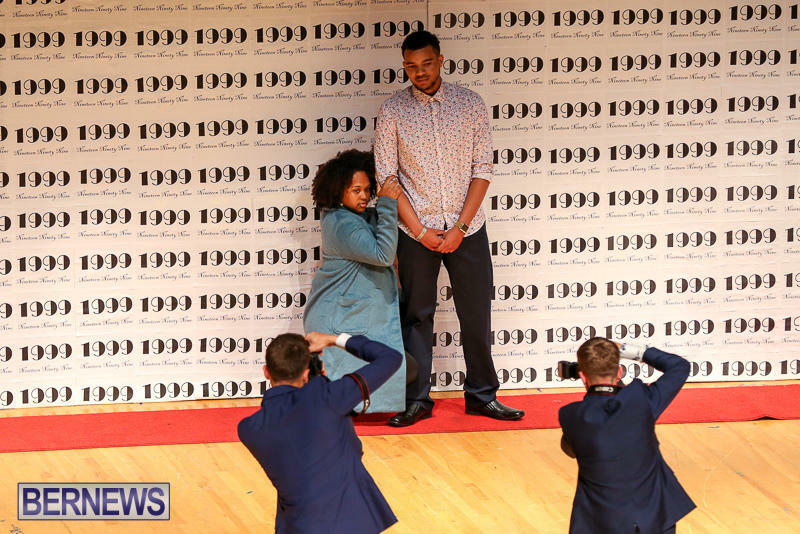 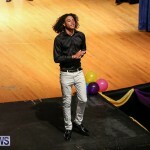 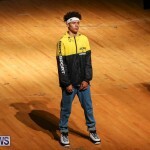 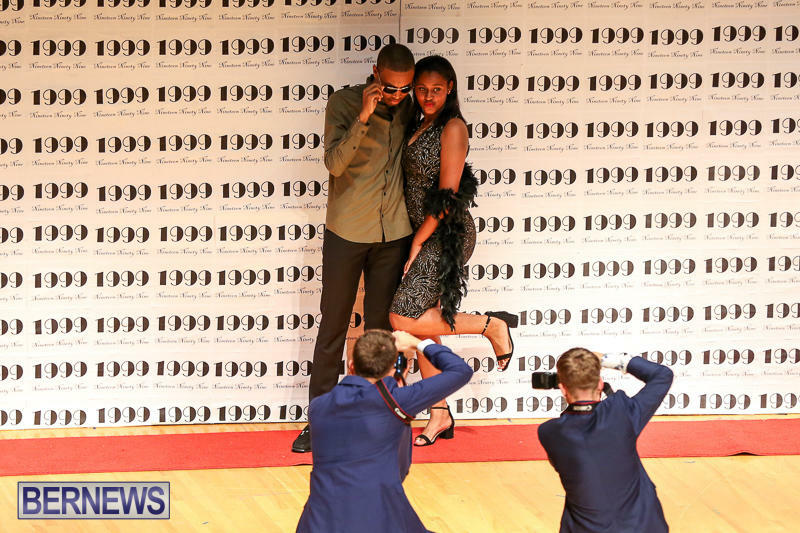 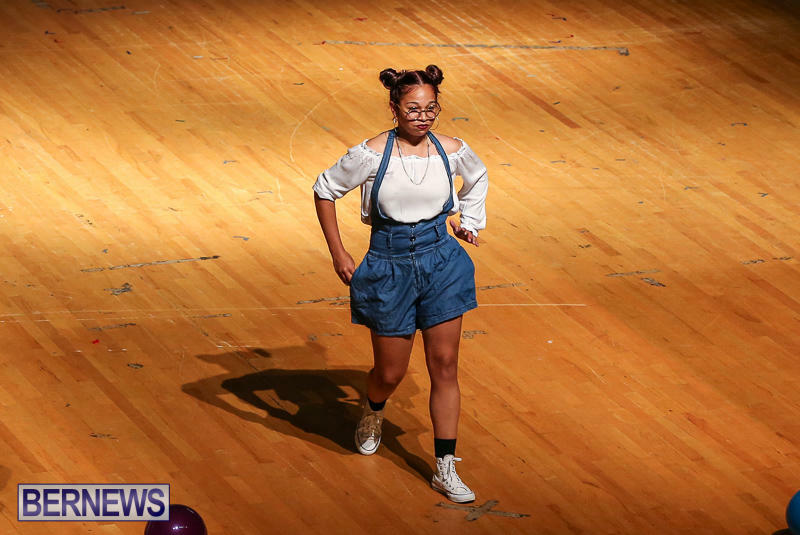 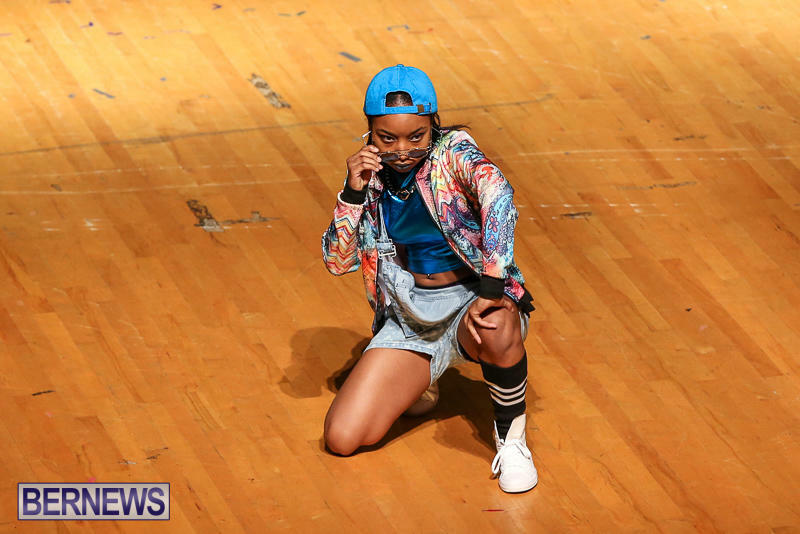 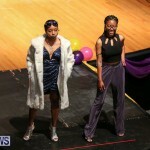 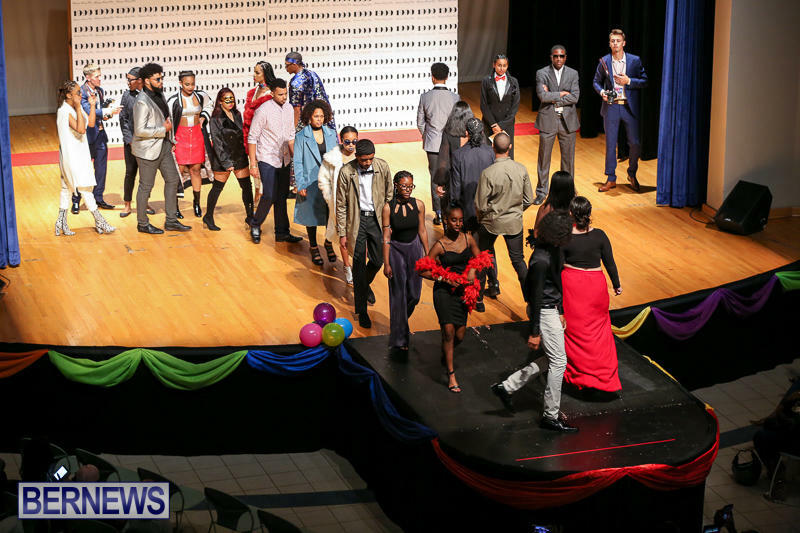 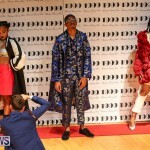 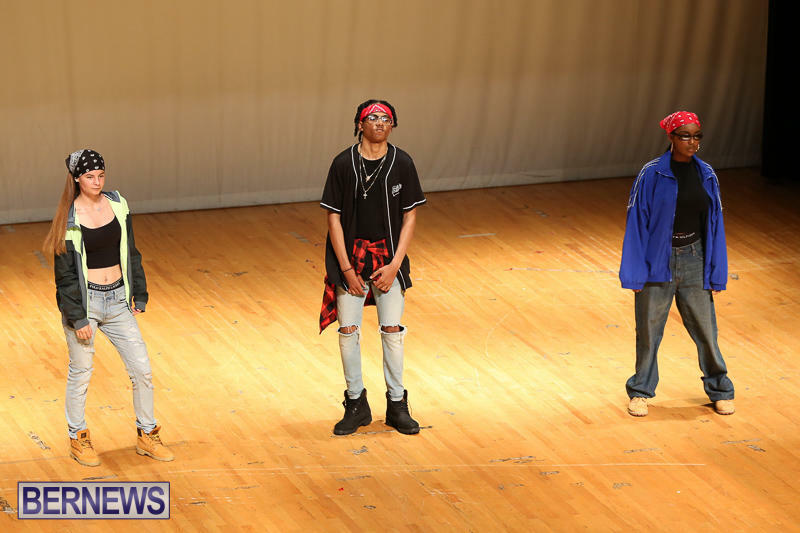 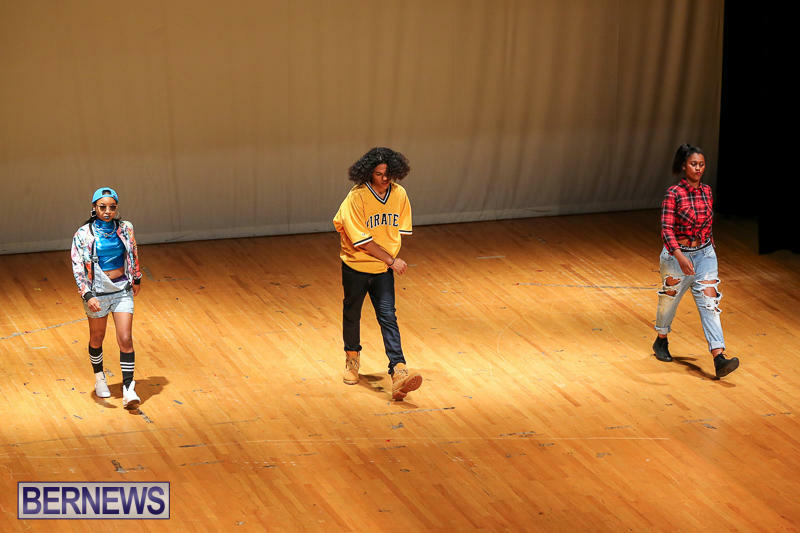 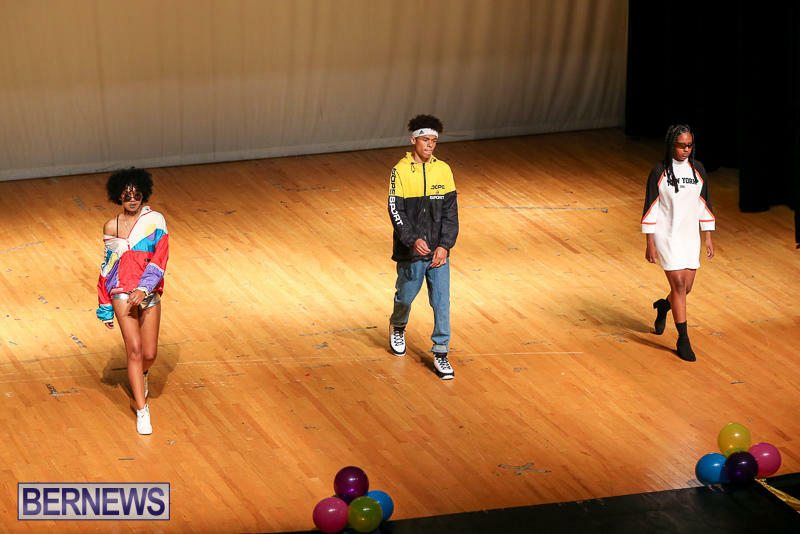 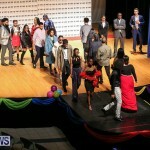 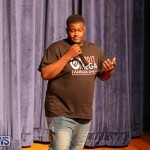 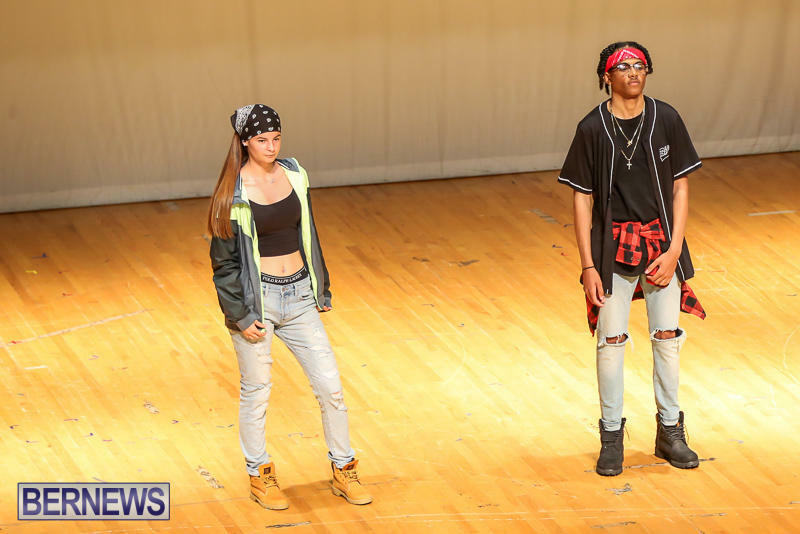 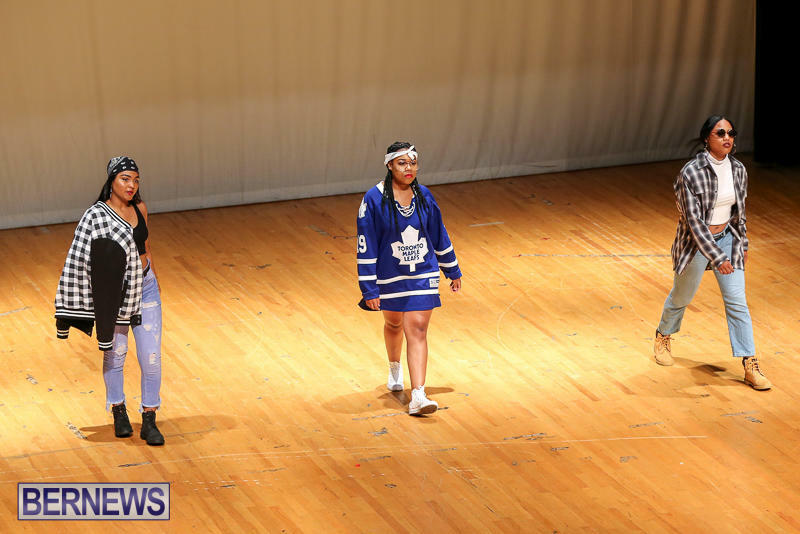 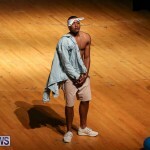 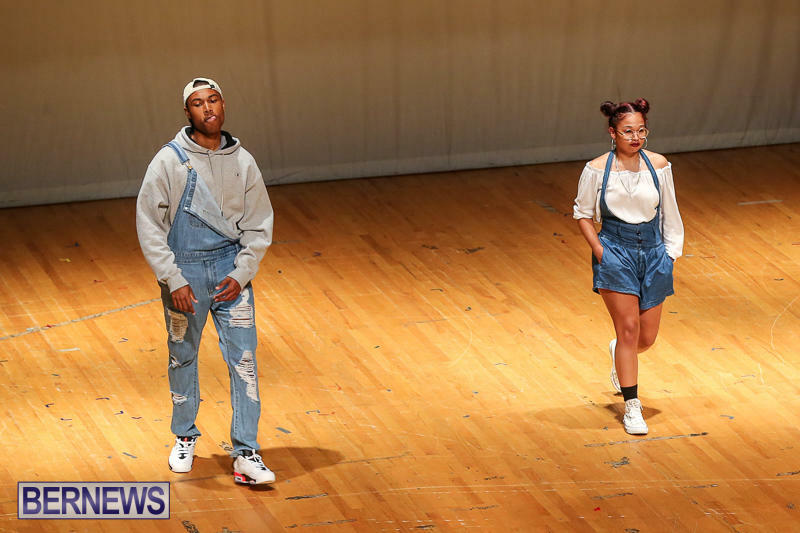 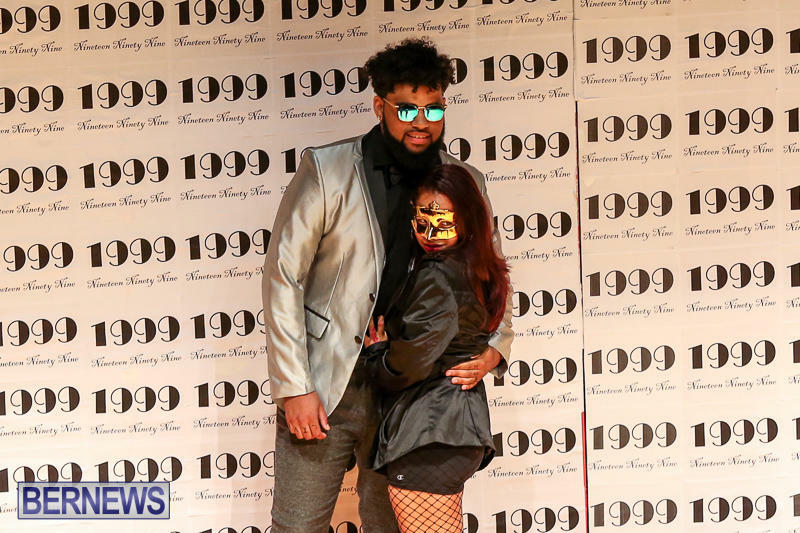 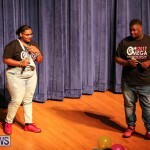 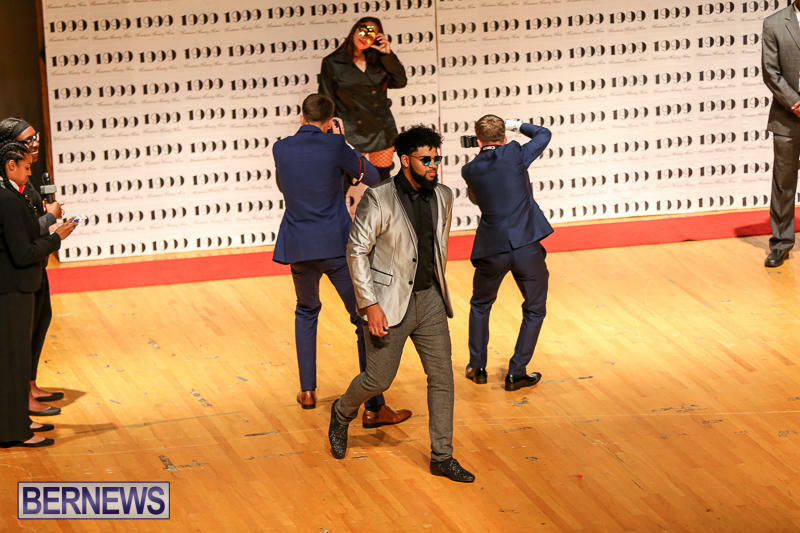 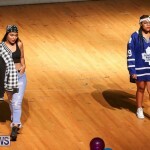 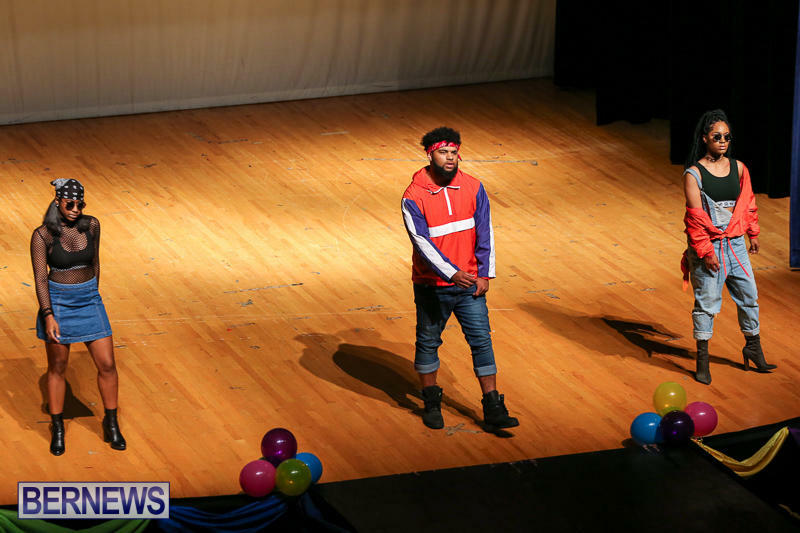 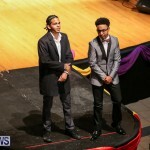 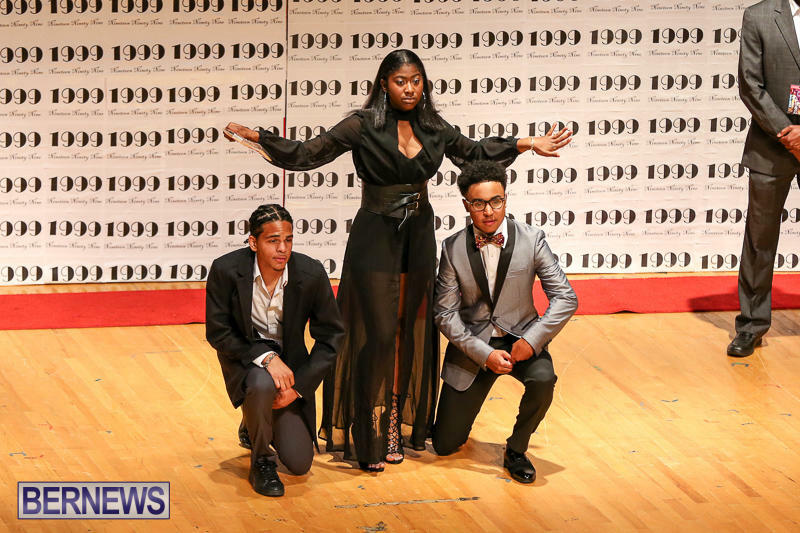 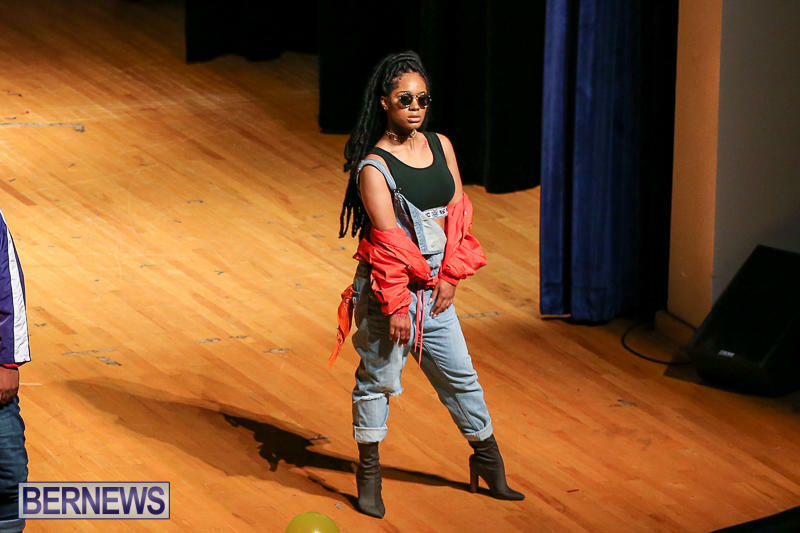 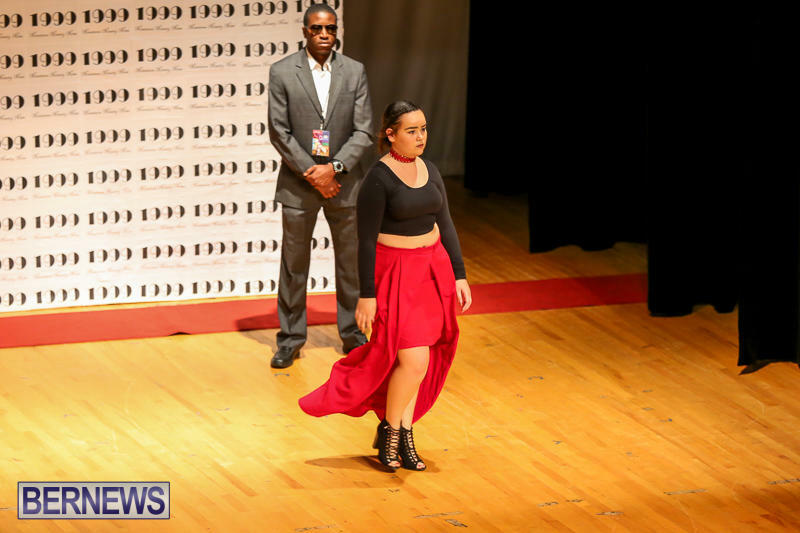 The Berkeley Institute hosted their annual Senior Fashion Show ‘Omega’ on Friday, May 5 and Saturday, May 6 in the school’s Cafetorium, putting style on display in order to raise funds for their graduation ceremonies. 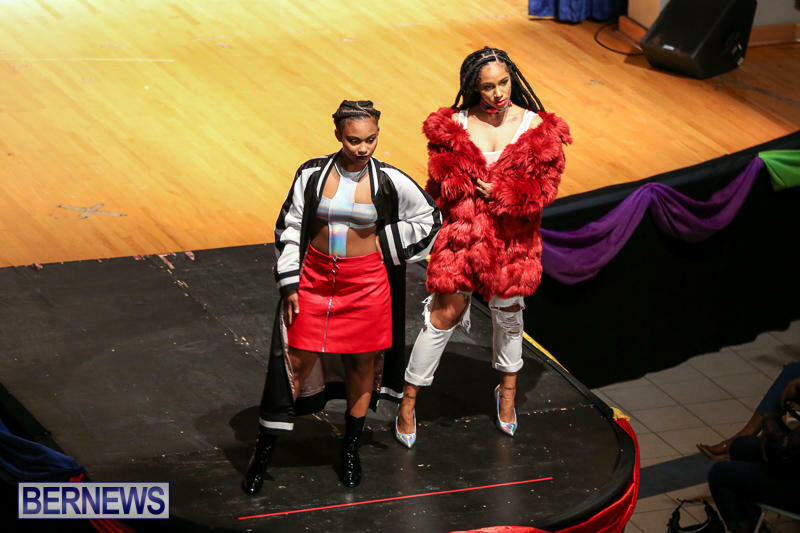 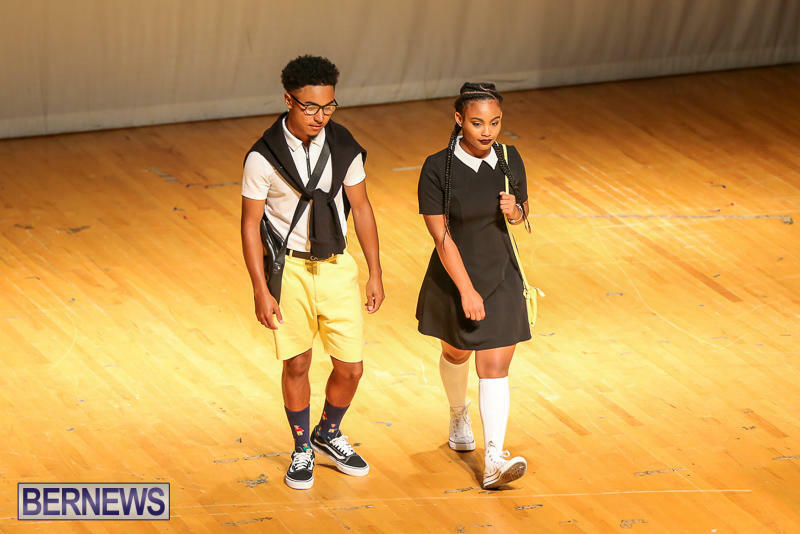 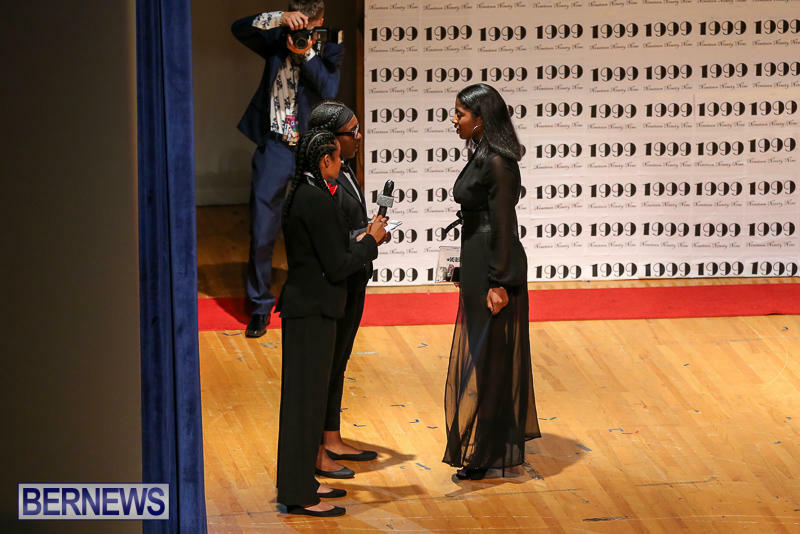 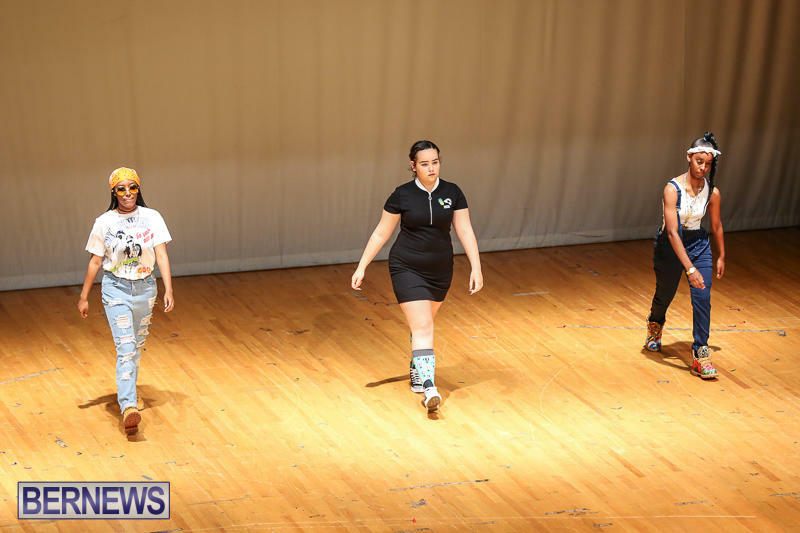 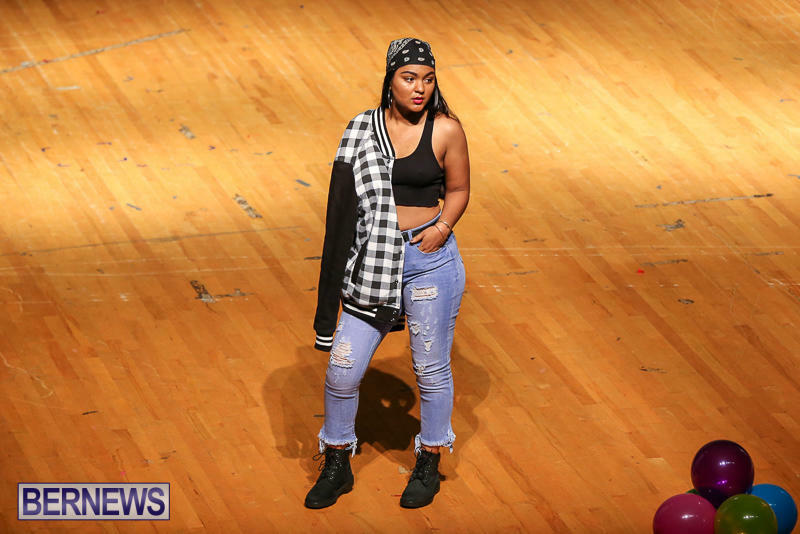 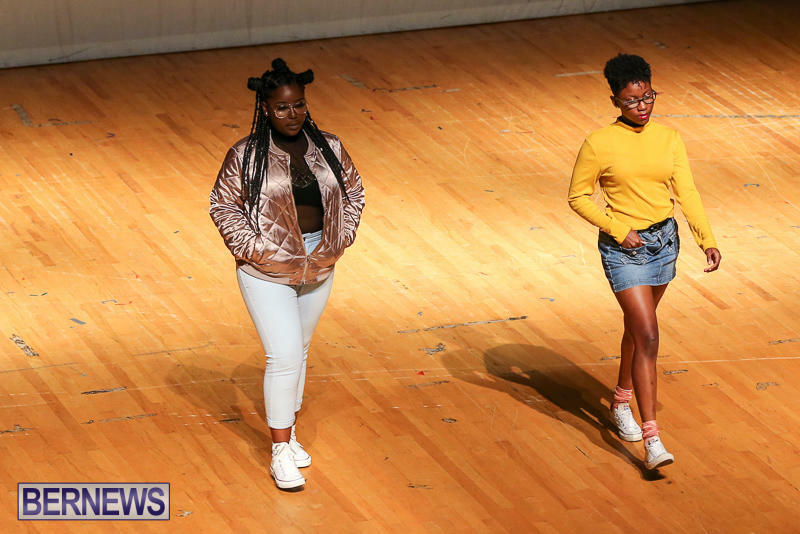 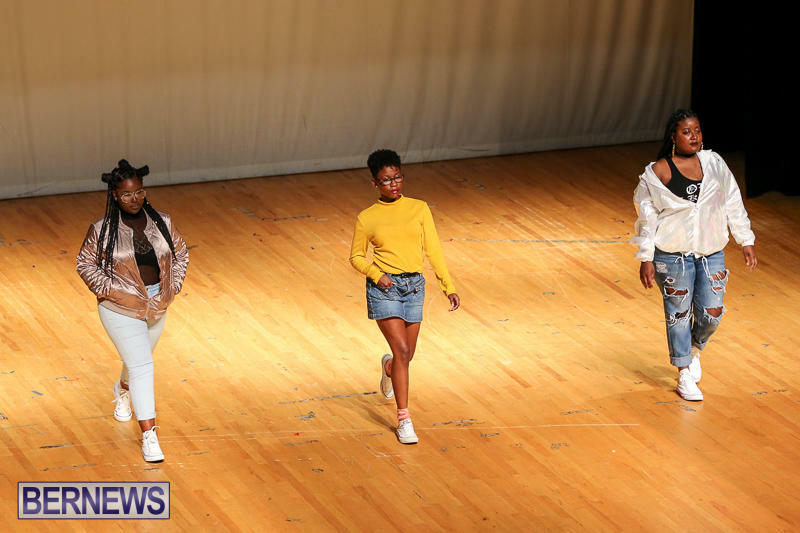 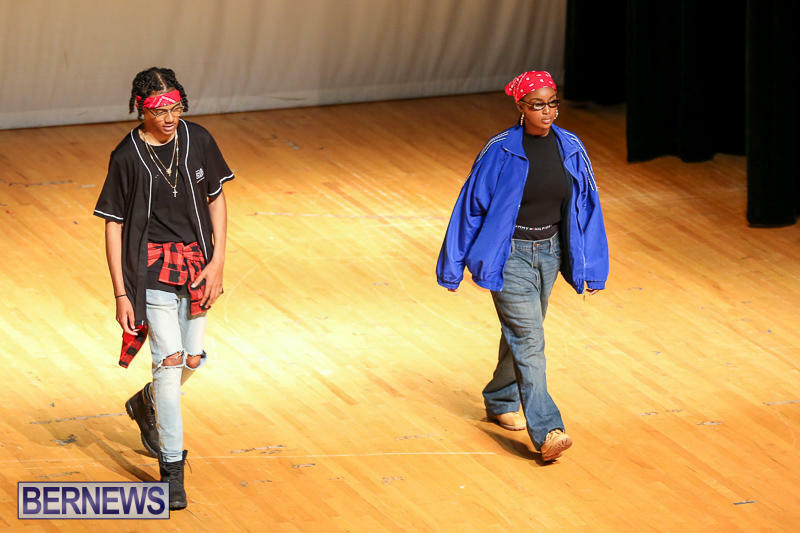 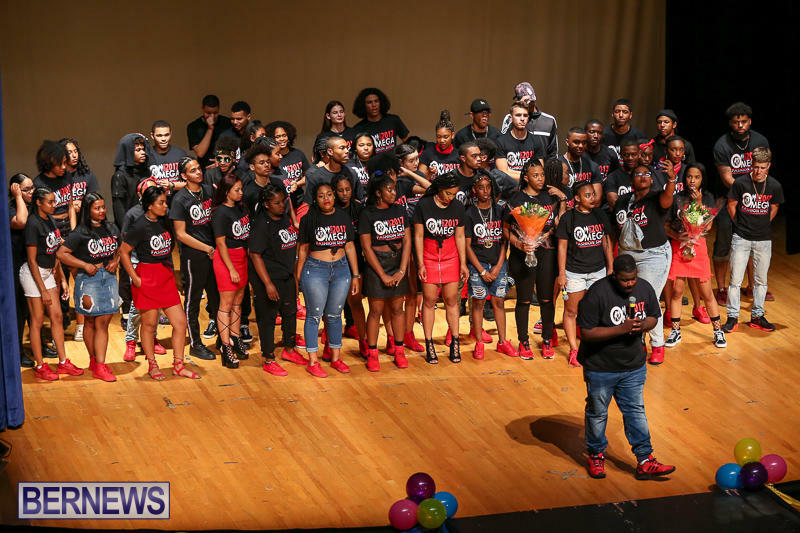 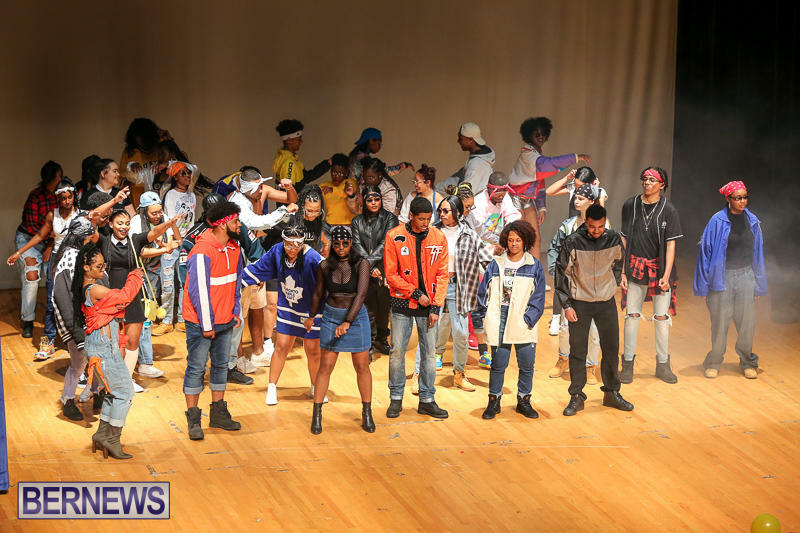 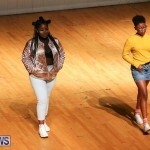 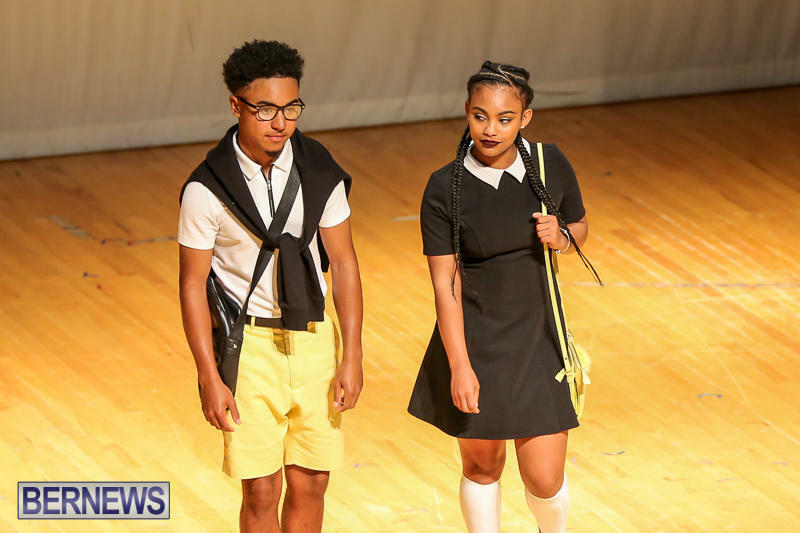 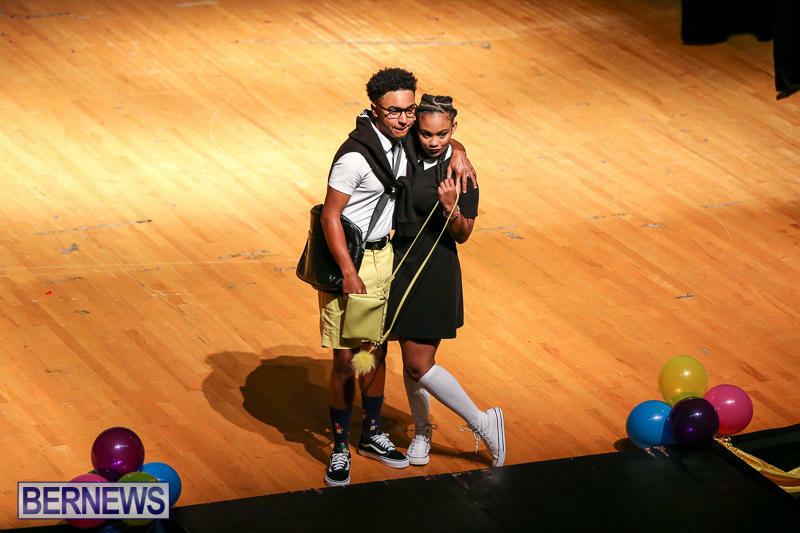 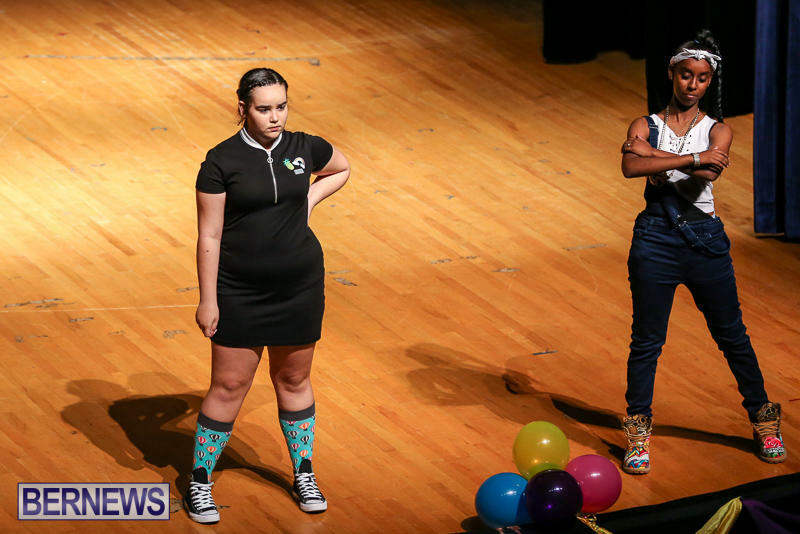 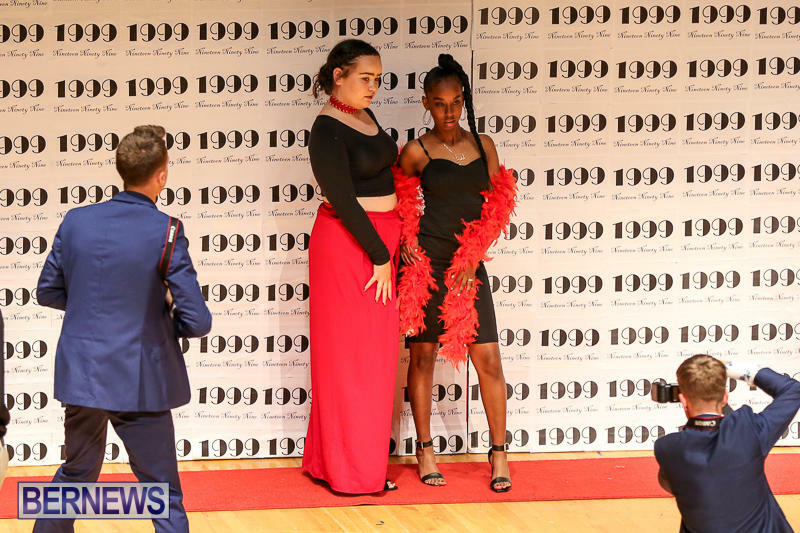 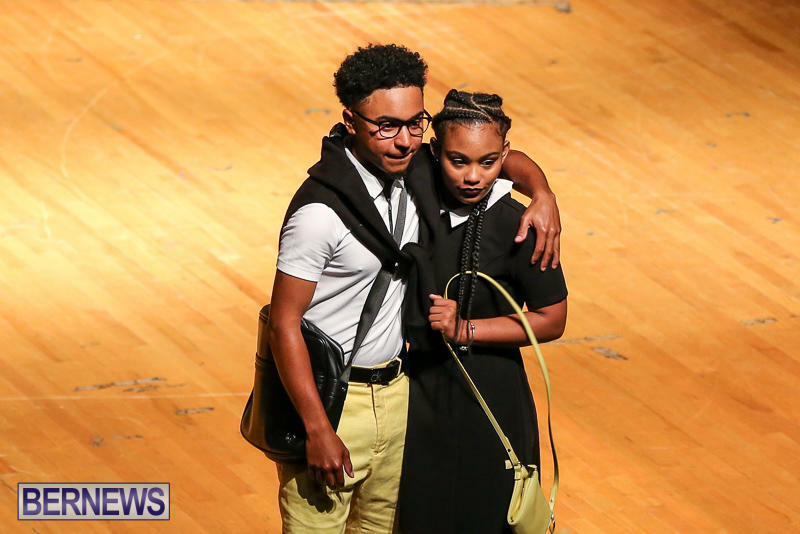 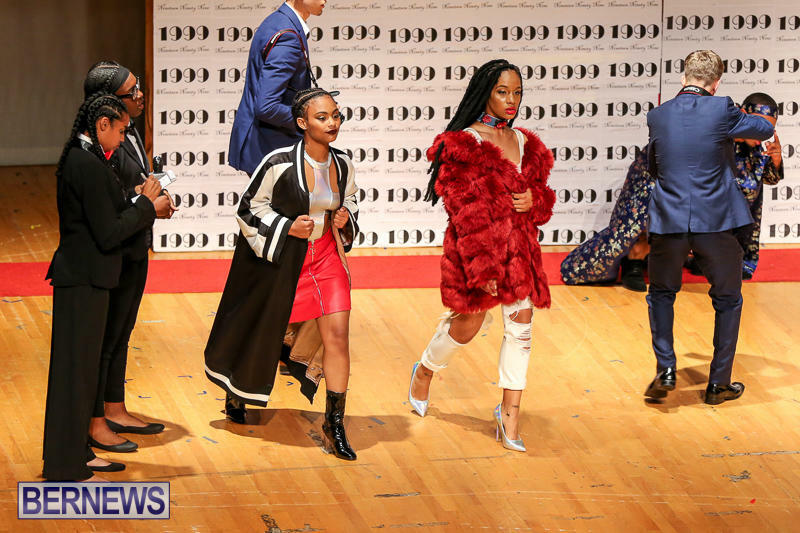 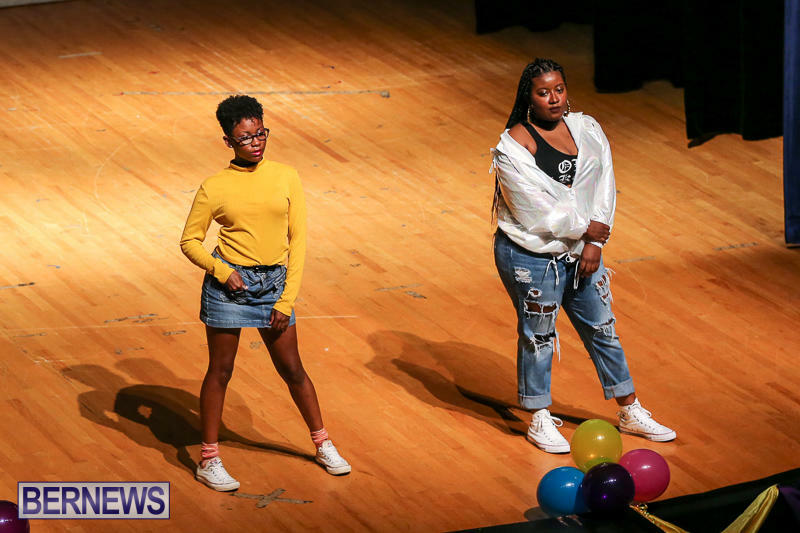 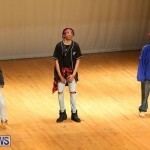 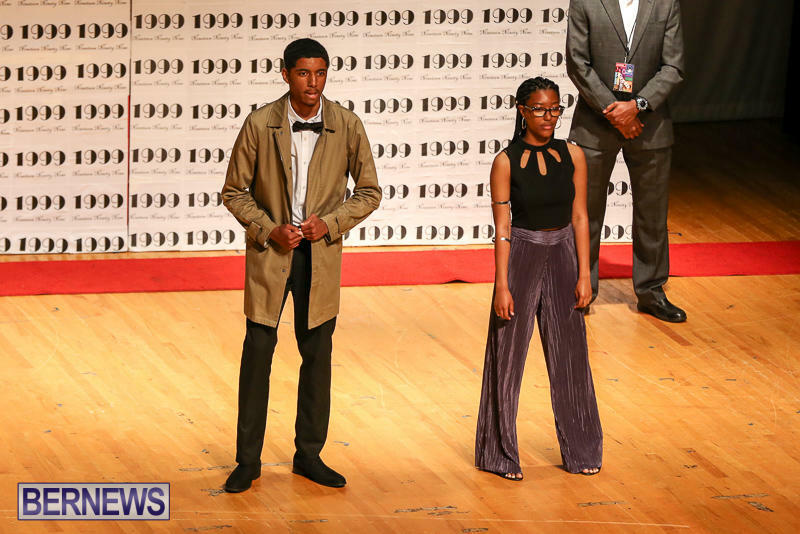 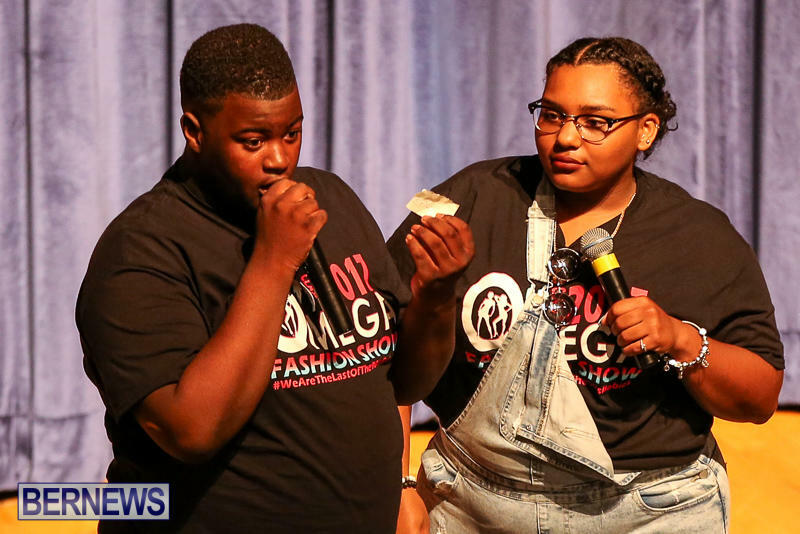 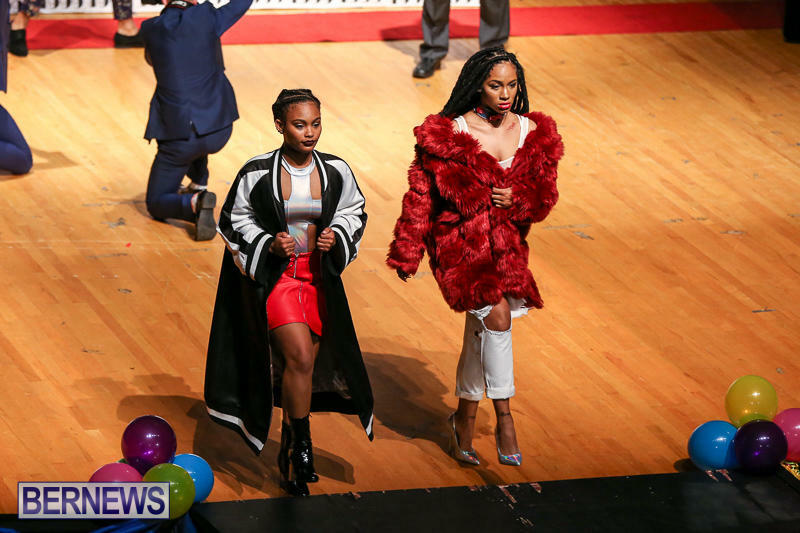 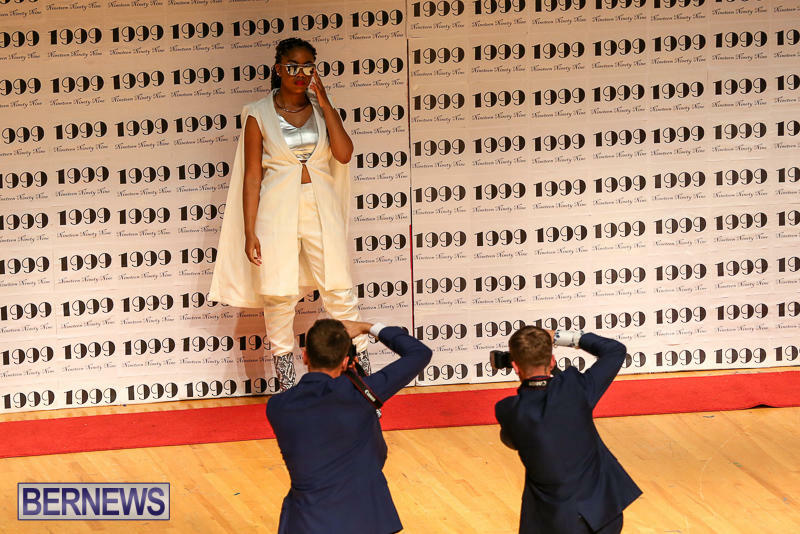 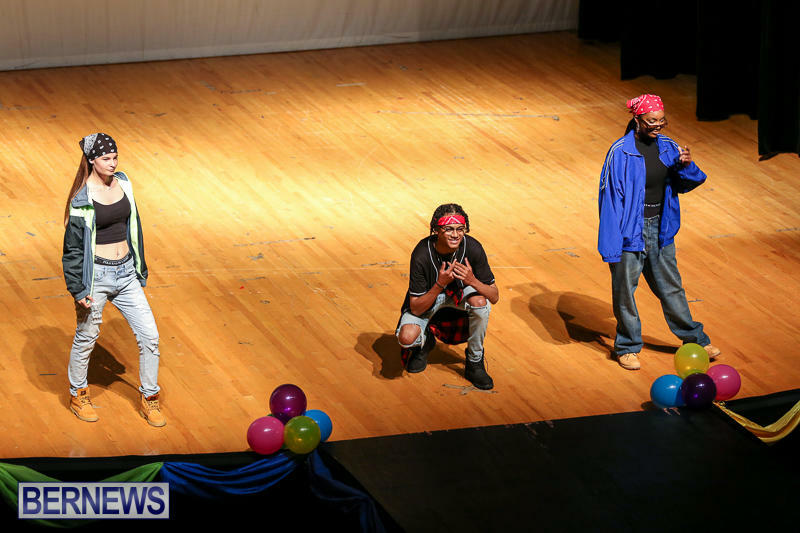 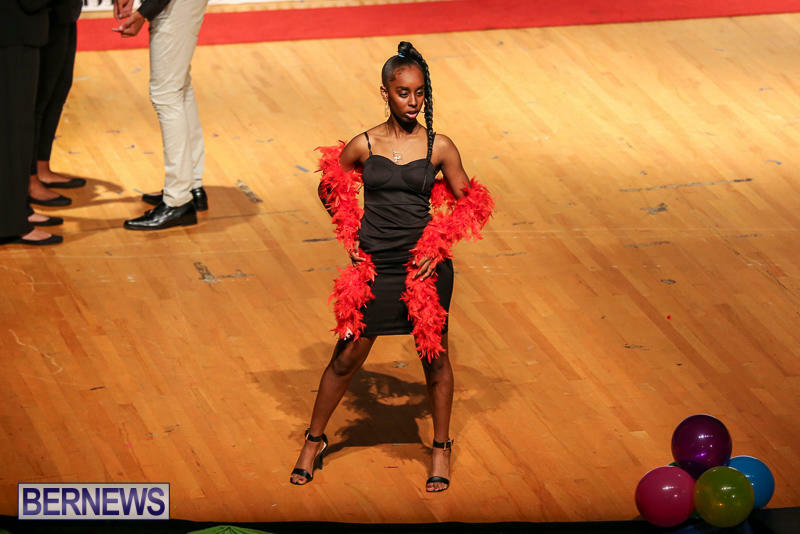 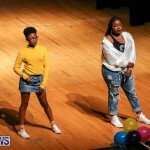 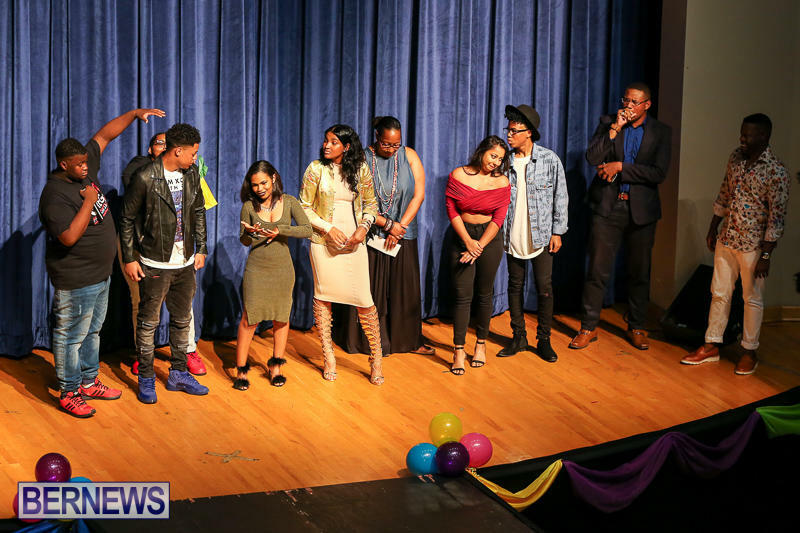 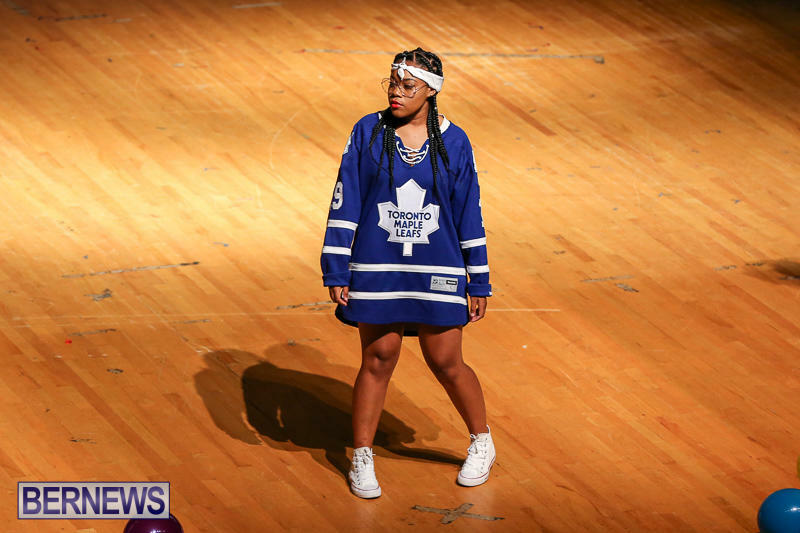 According to the show’s program, Group ‘A’ models included Jakayla Roberts, Starr Rogers, Latifa Smith, Diamond O’Connor, Tamiyah Durrant, Zariah Amory, Allanna Jones, Jaylaka Jayathunga, Qwezi Savory, Jahdeja Regis, Jahkyah Belboda, Marley Saggar, Rashai Tucker, Sacara Phillips, Jamel Amory, Hydia Scott-Riley, Imani Edwards and Shaela Burnard. 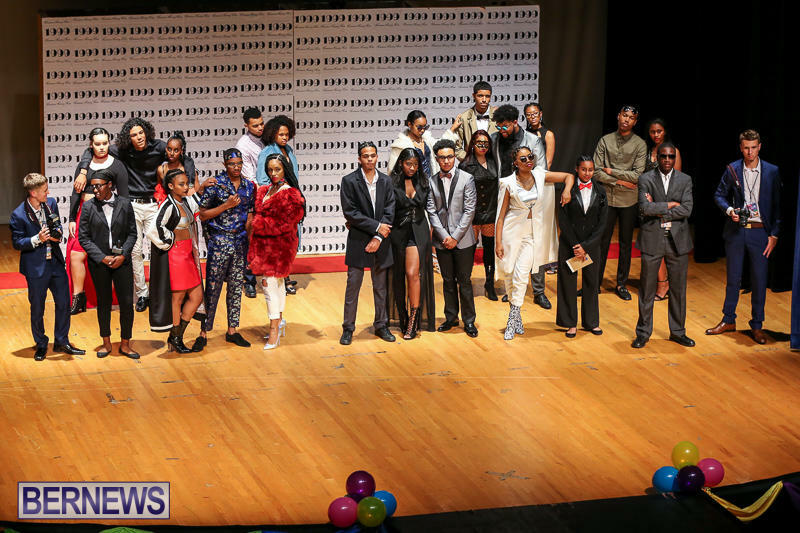 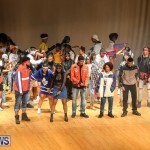 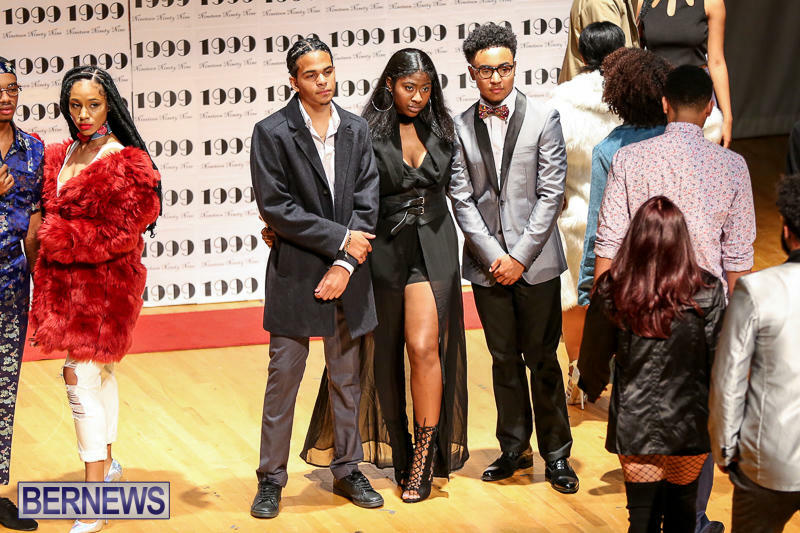 Group ‘B’ models included Shatonae DeSilva, D’ziah Coddington, Jashae Allen-Lamontagne, Saeluhn Fray, Keirra Winn, Sage Jackson, Jada Samuels, KeAsia Arorash, Dakota Lamb, Gianni DeSilva, Mackeino Gittens, Jahzyah Smith, Selina Whitter, Jaelyn Lee, Katrina Moran, Daizhari Tucker, Nazai Walker-Trott, Keshun Steede and Vance Wall-Brown. 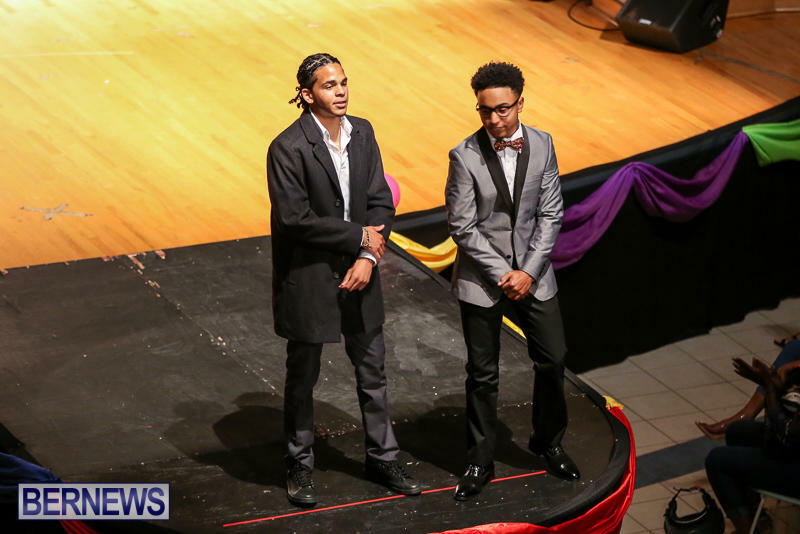 MCs Zahyinde Cann and Cyana Burgess entertained the crowd for the night. 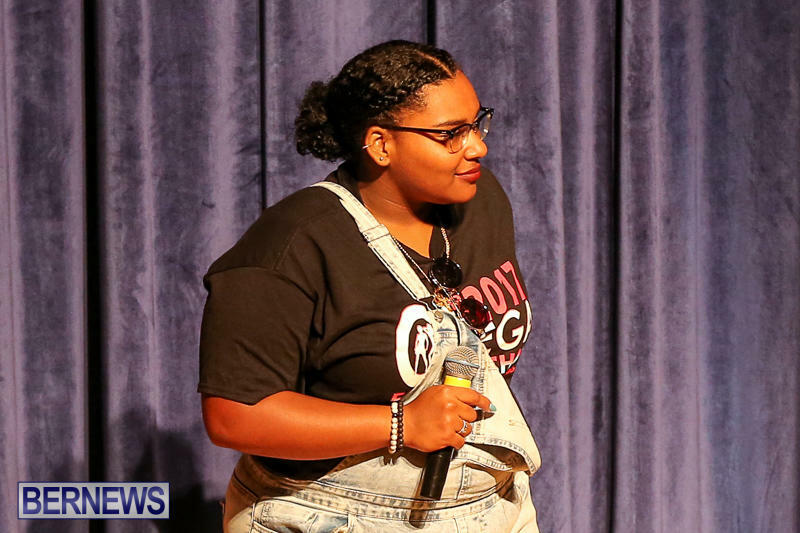 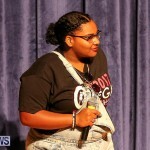 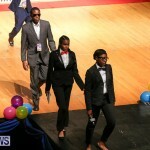 Ms. Shalane Dill was stage manager with help from assistant stage manager, Dominique Williams. 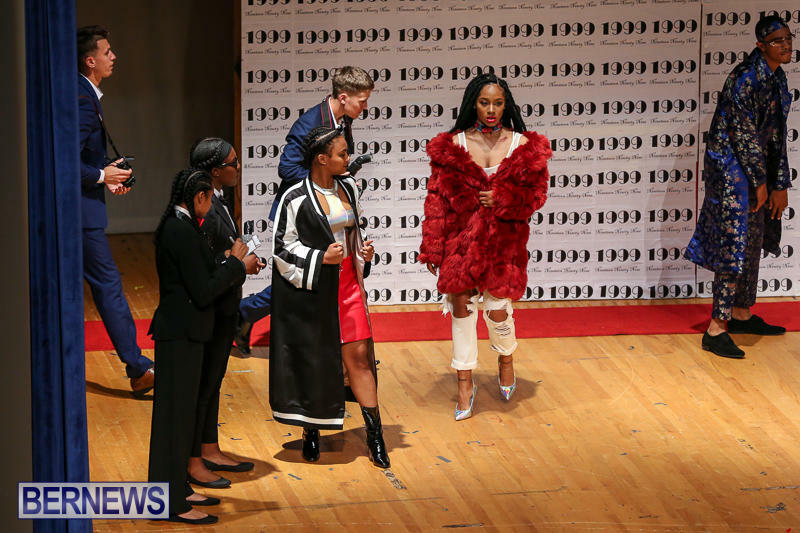 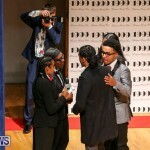 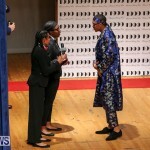 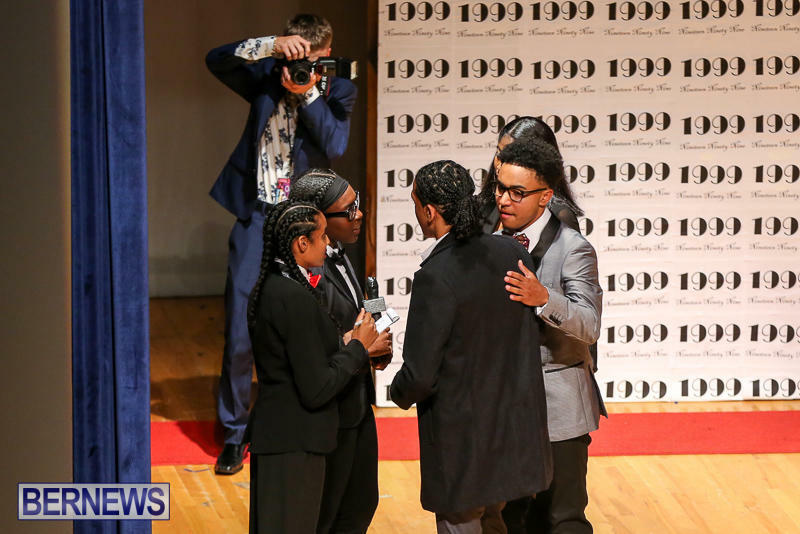 Crew included Sabria Trott, Mia Williams-Grant, Eduardo Vieira and Camerin Pickering while wardrobe assistants were Malaysia Thomas and Alexis Hurst. 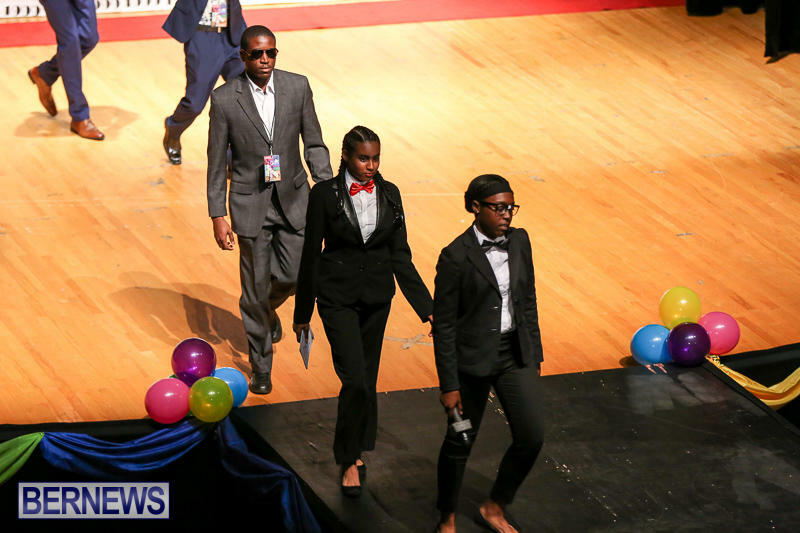 The sound technician was Maxon Sinclair, light technician was Aizaya Smith, and house manager was Chyna Young with help from assistant house manager Senait Smith. 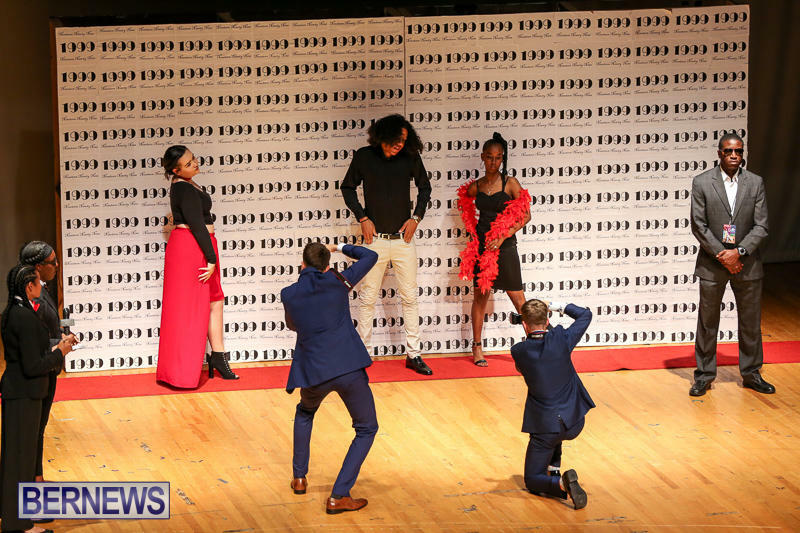 Those handling props and performing extras included Priya Lewis, Si’Yaunne Hall, Kerris Hassell, Camerin Pickering and Eduardo Vieira. 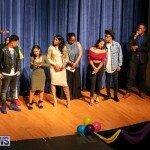 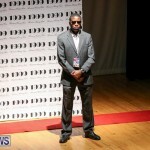 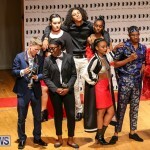 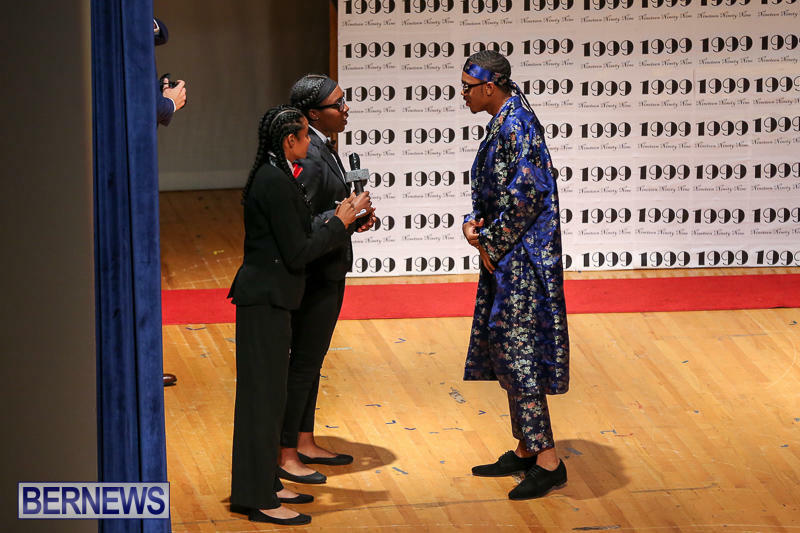 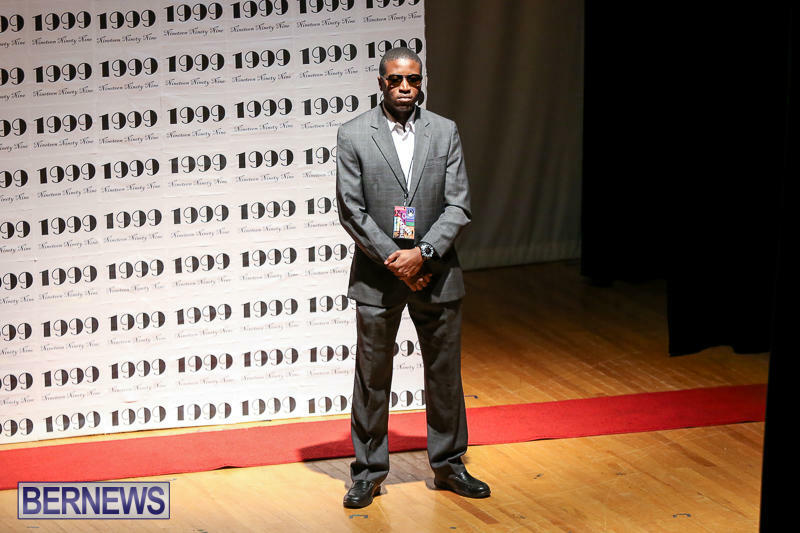 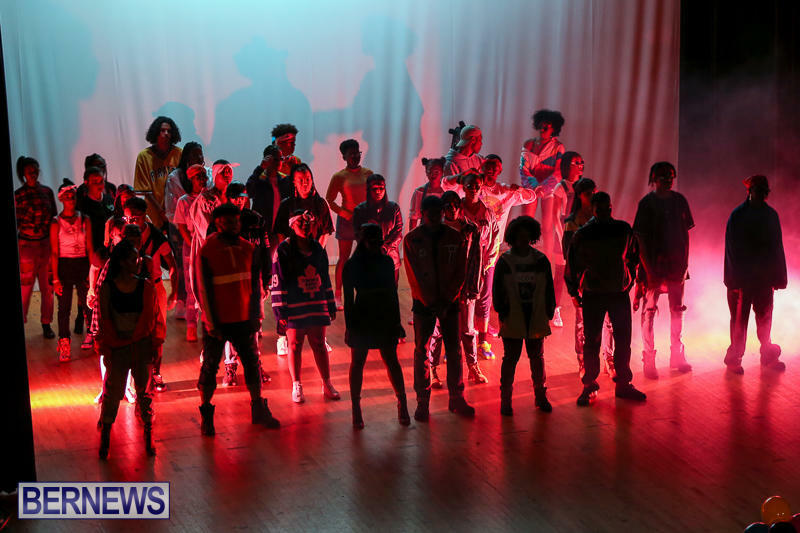 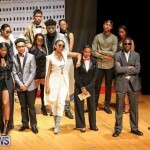 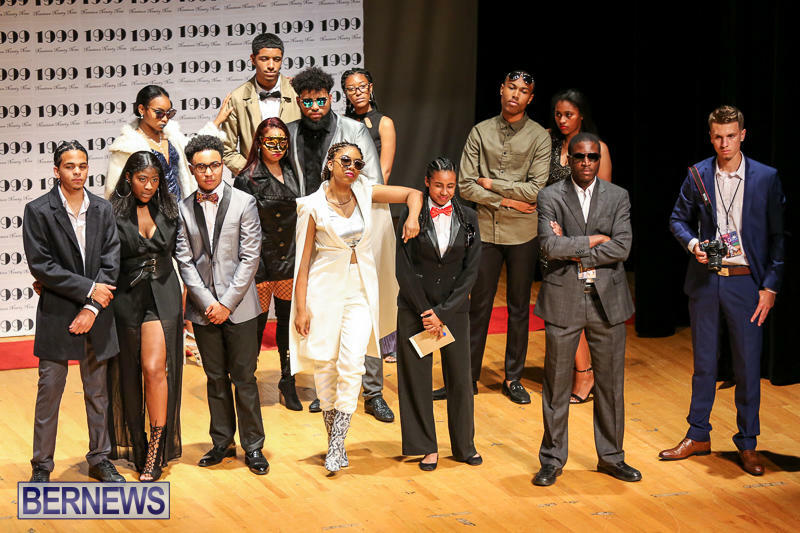 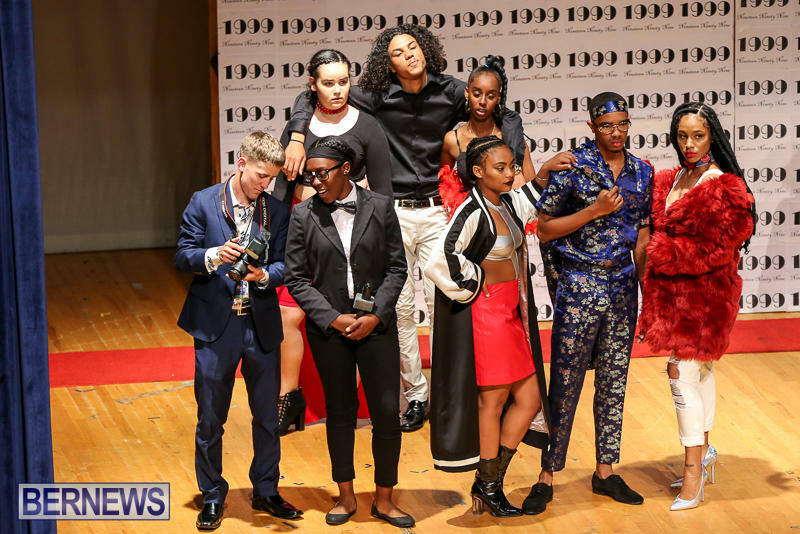 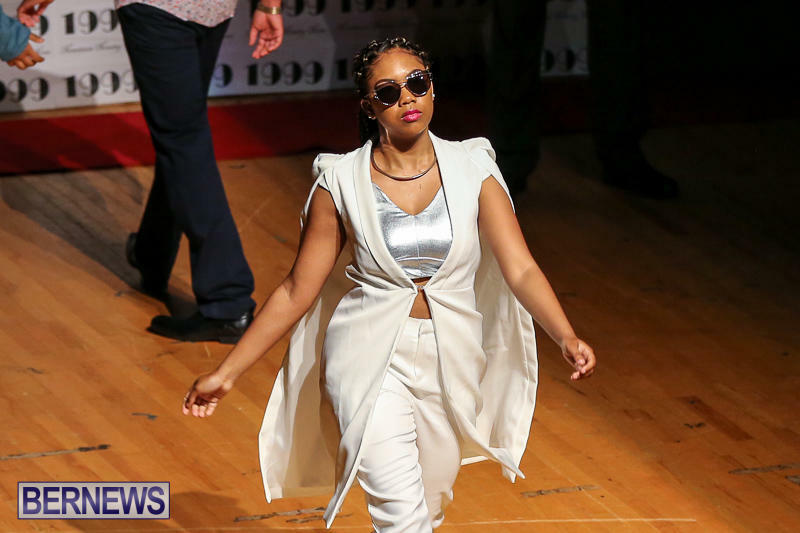 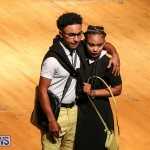 The set design team included Sabria Trott, Chyna Young, D’ziah Coddington, Jakayla Roberts, Dominique Williams, Eduardo Vieira, Camerin Pickering, Katrina Moran and Imani Edwards.